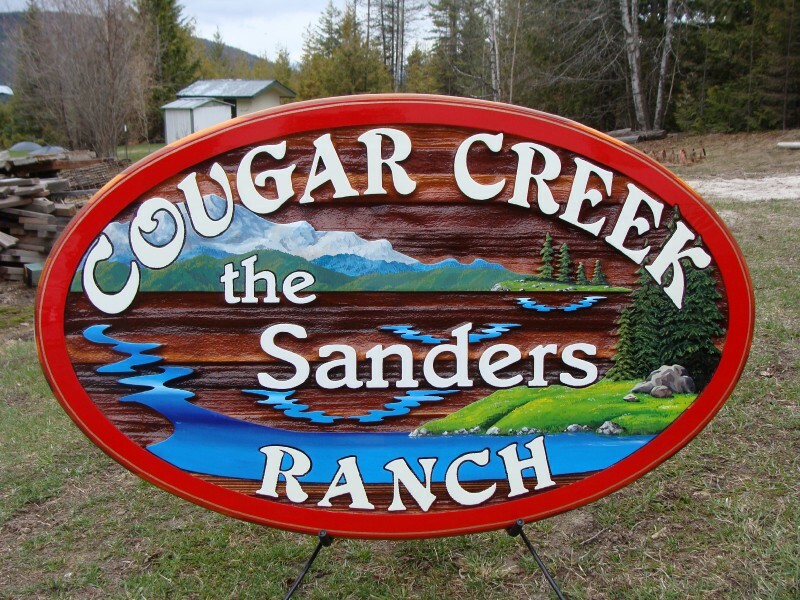 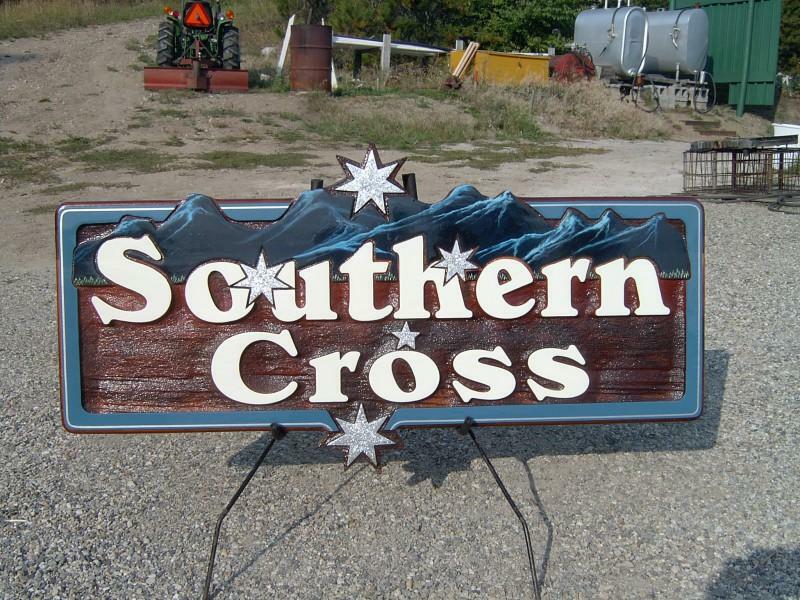 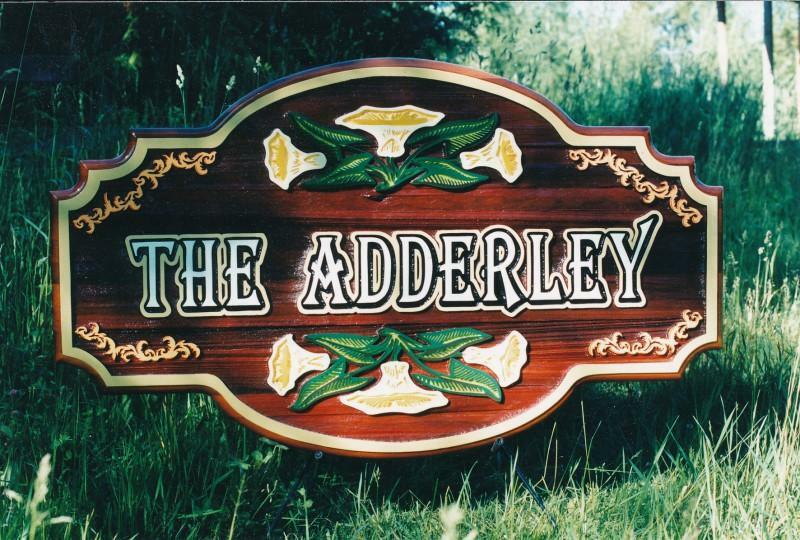 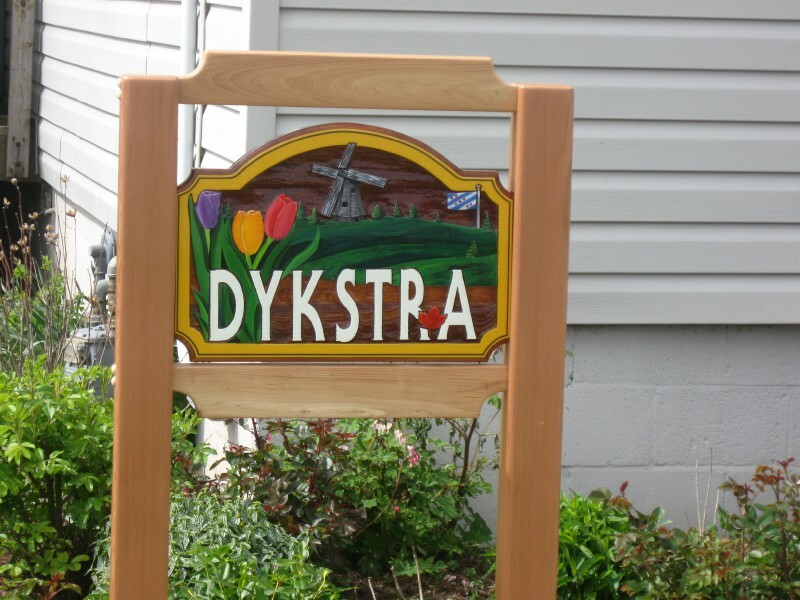 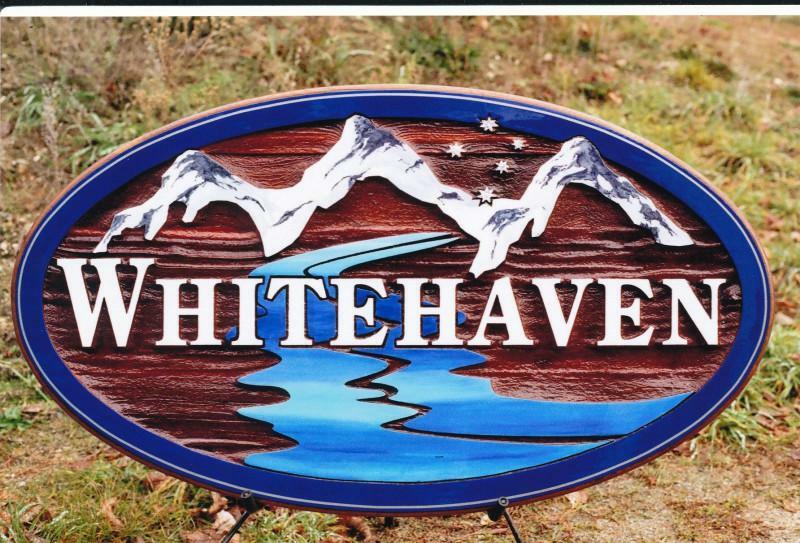 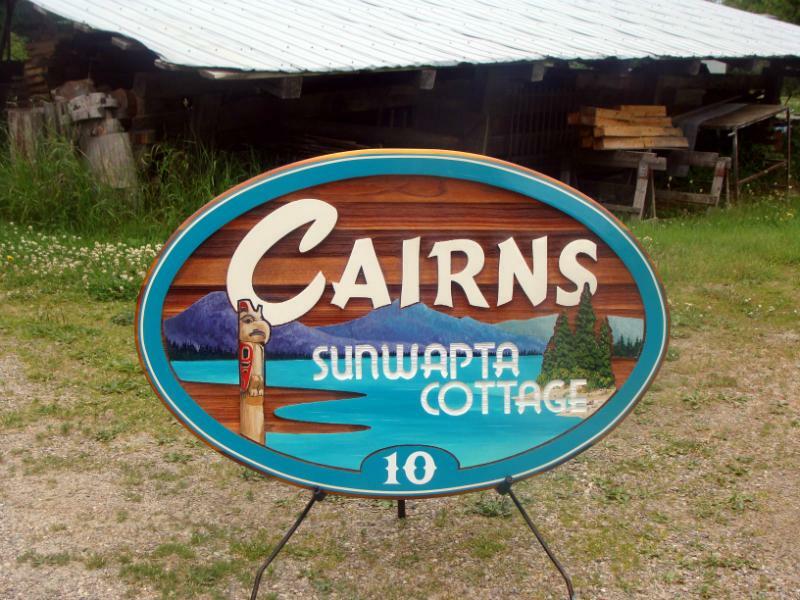 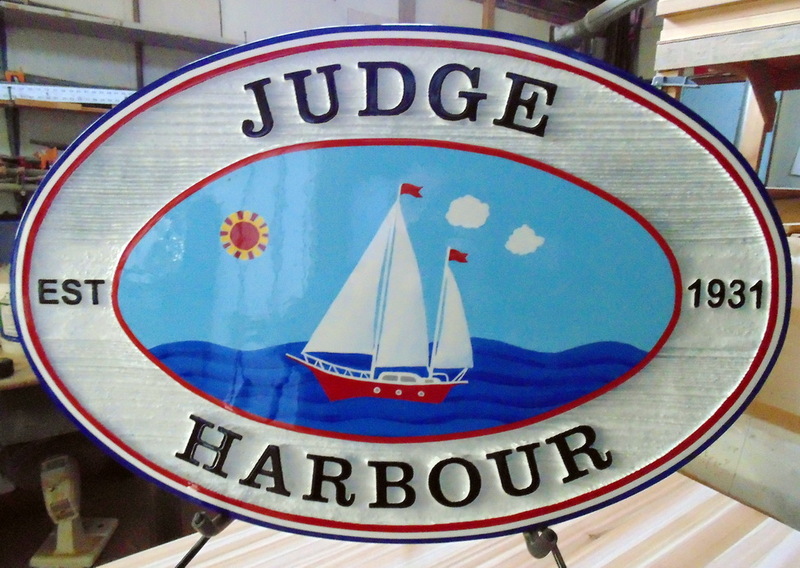 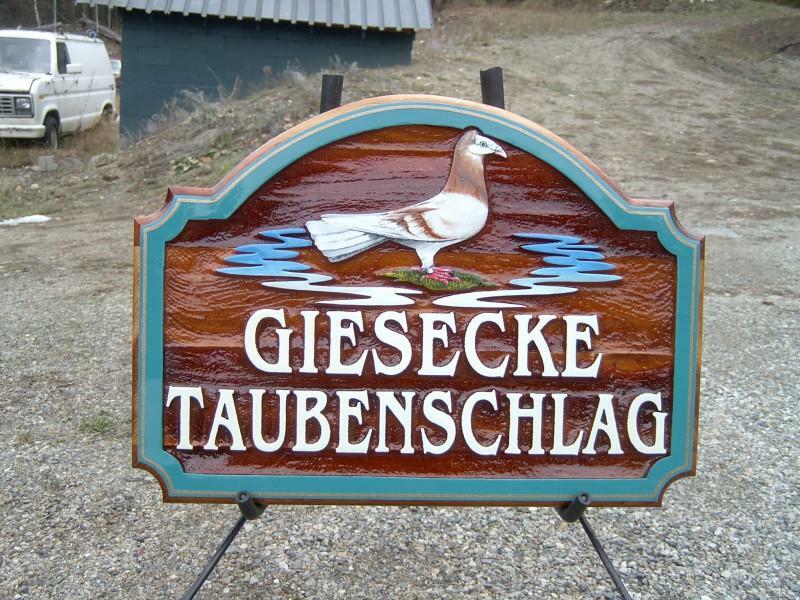 At Condor sandblasted cedar signs we have made residential signs for clients all over the world. 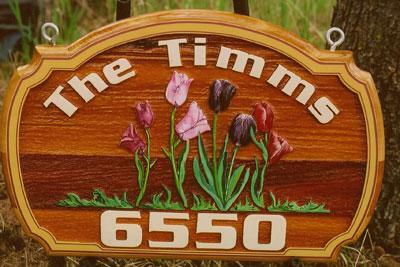 These are one of our perennial best sellers. 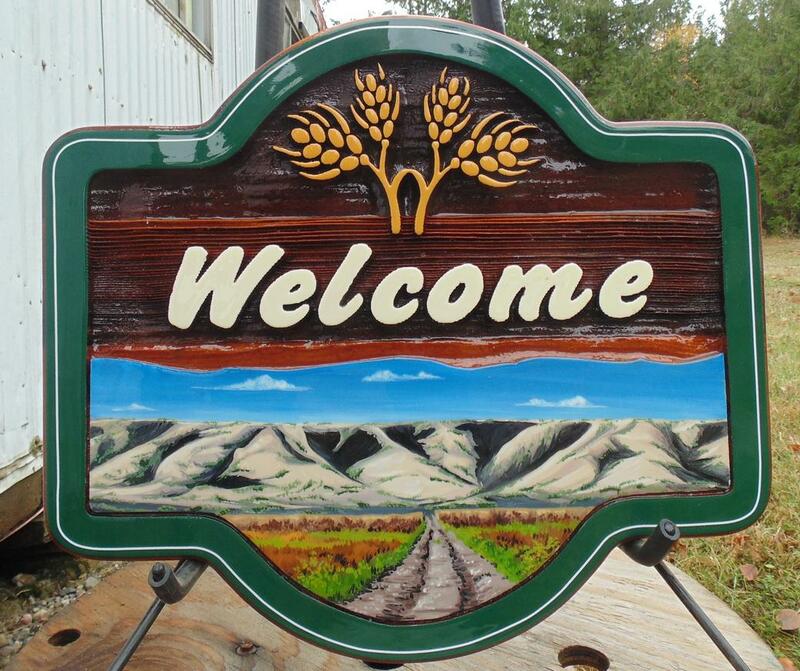 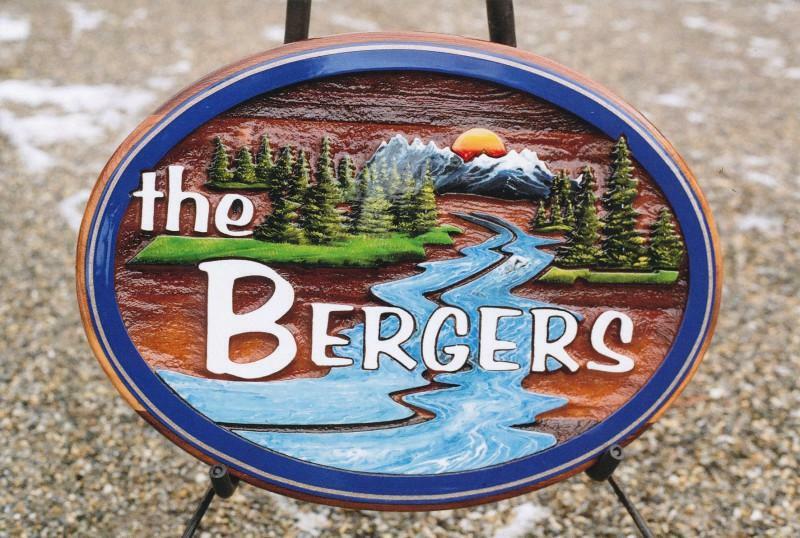 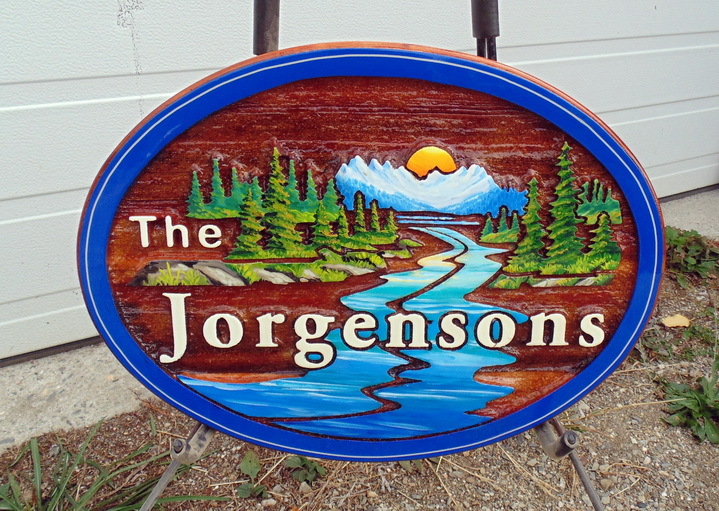 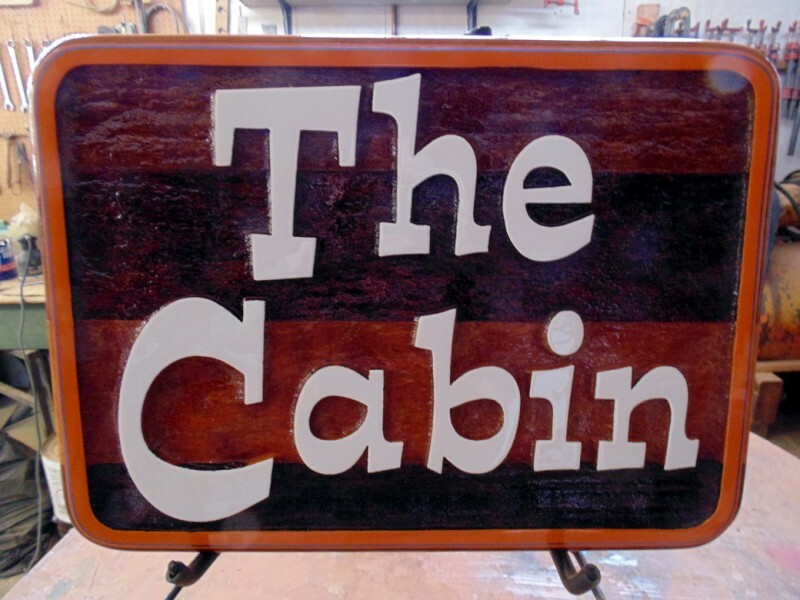 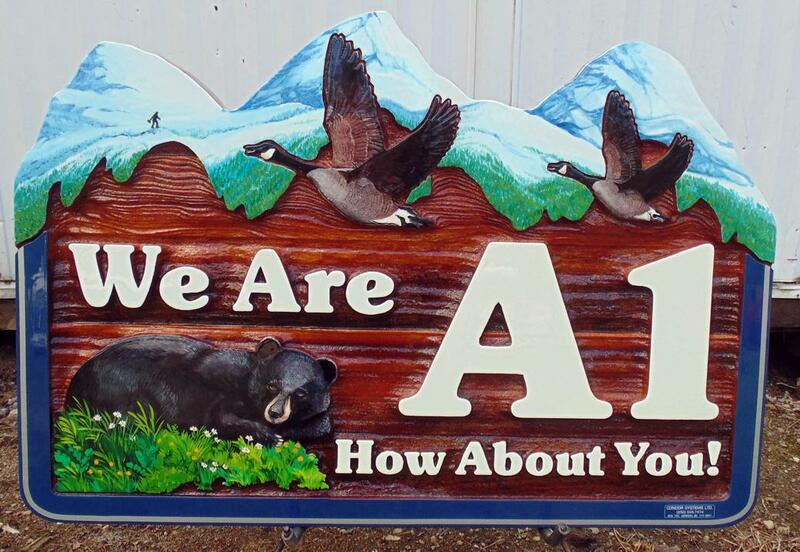 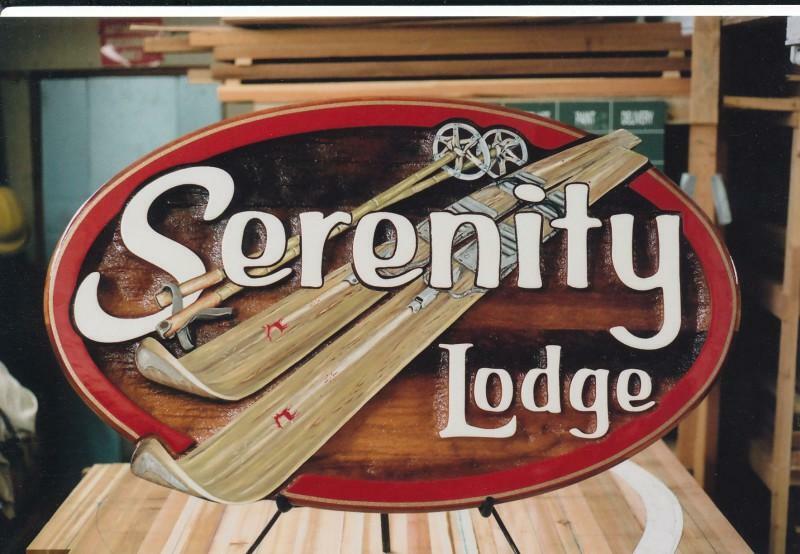 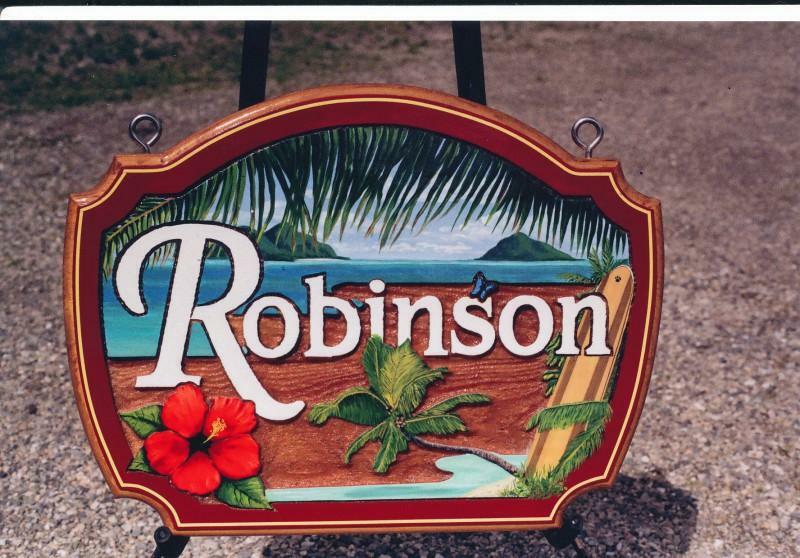 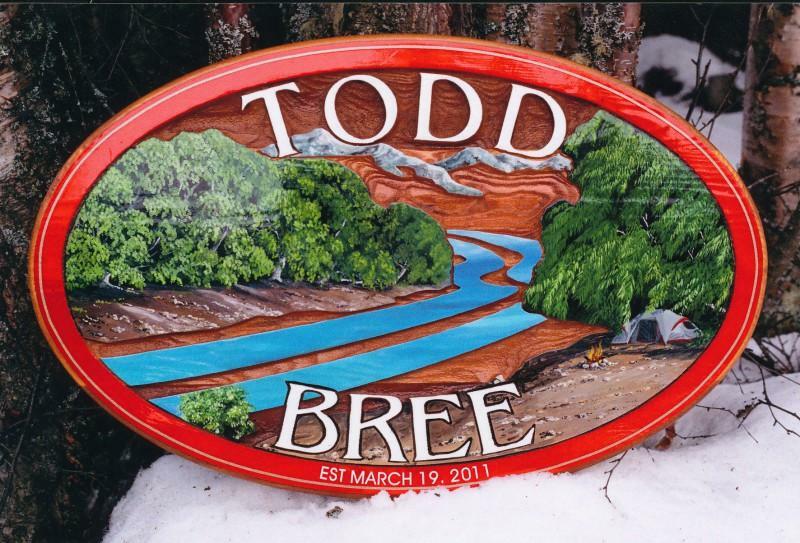 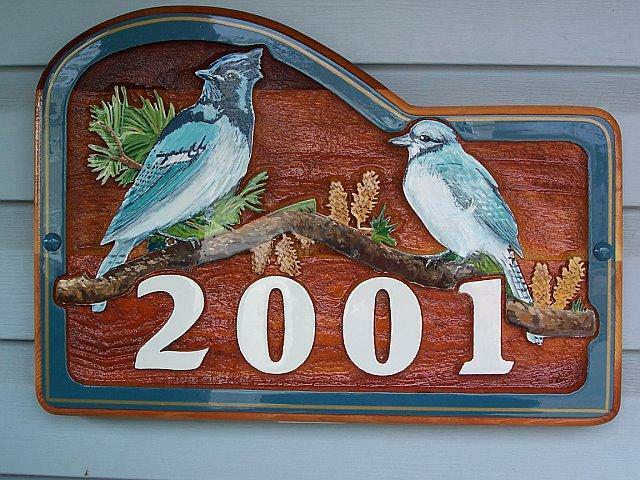 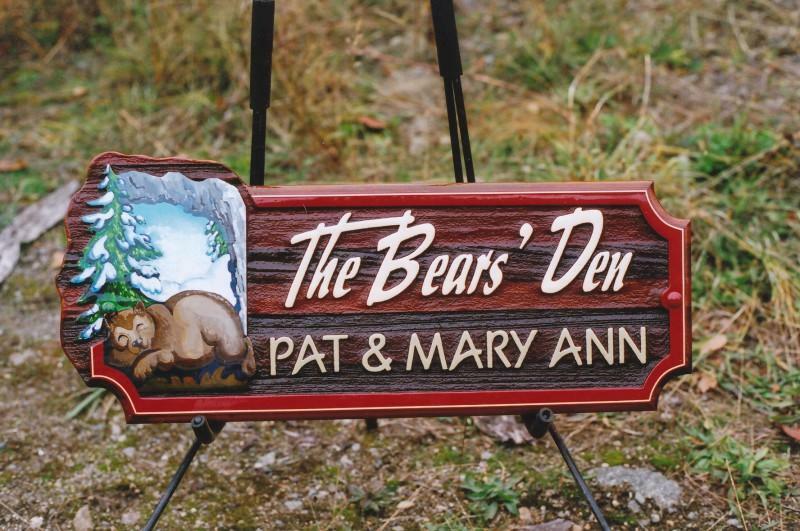 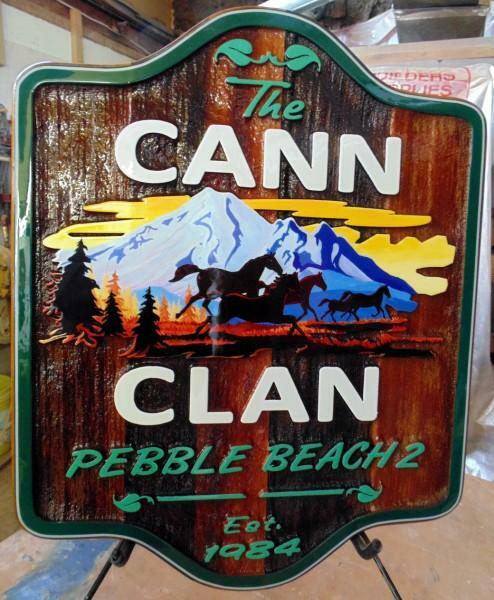 A Condor sandblasted cedar sign that is custom-made just for you will give your residence a “personal”touch. 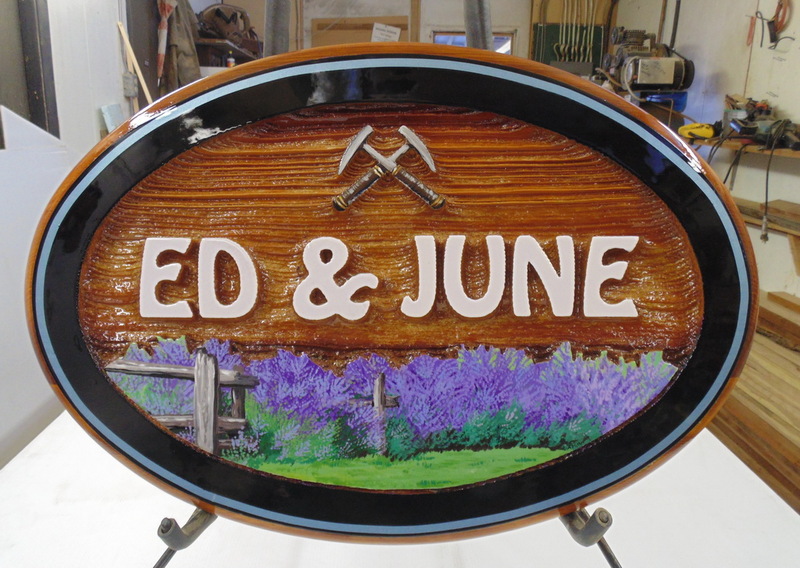 We will work with you from an idea, picture, whim or whatever to bring it to life. 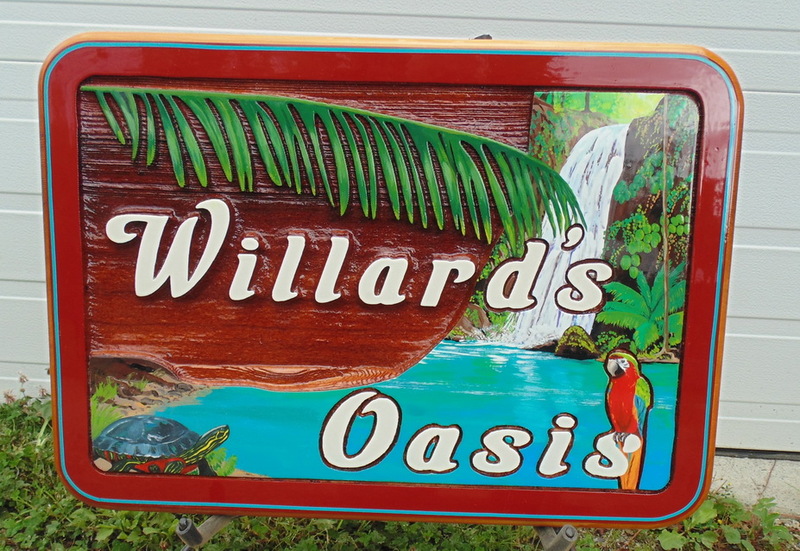 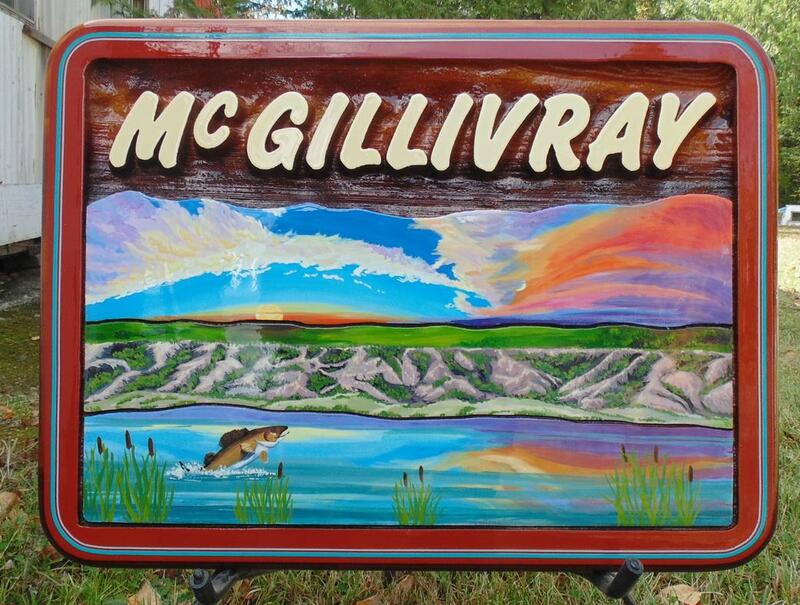 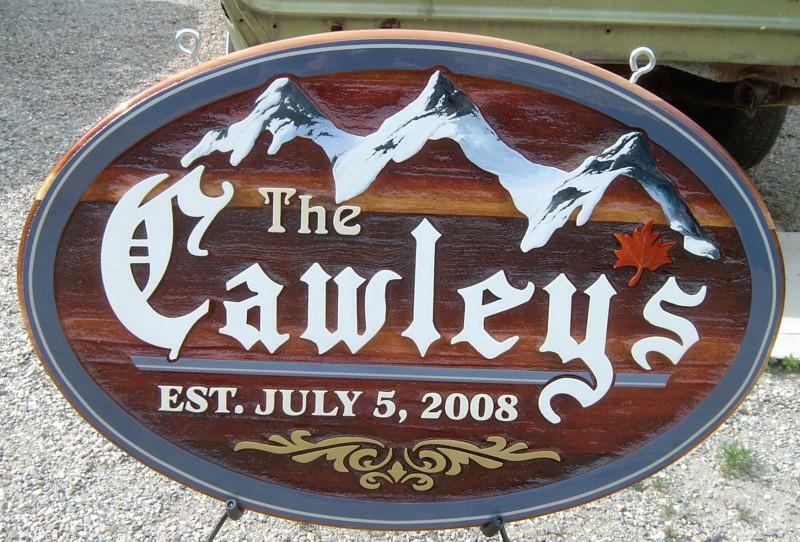 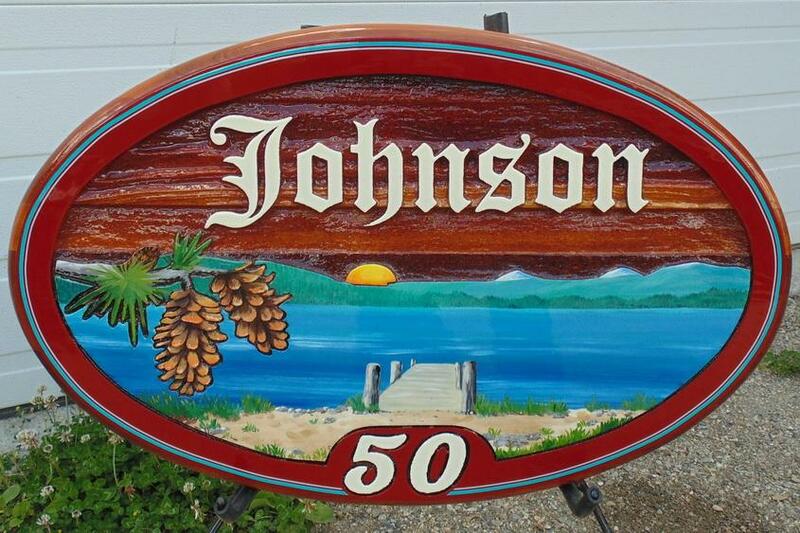 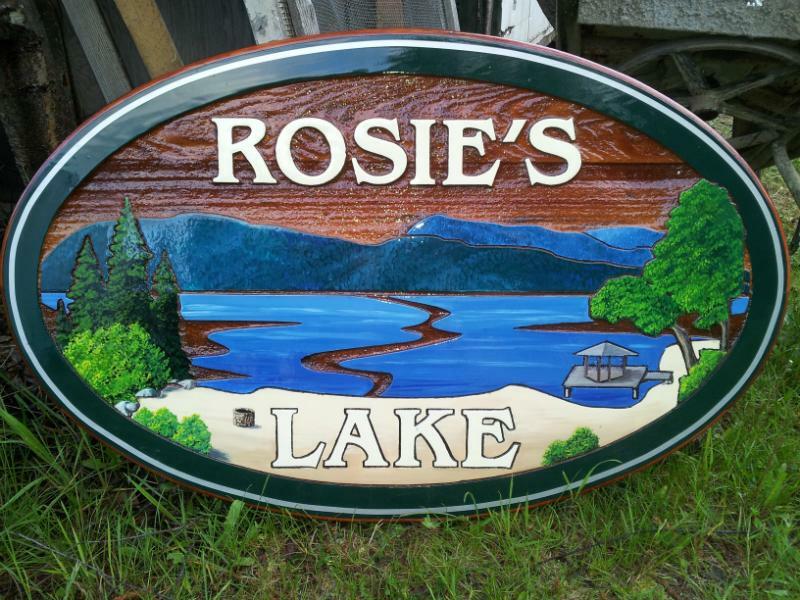 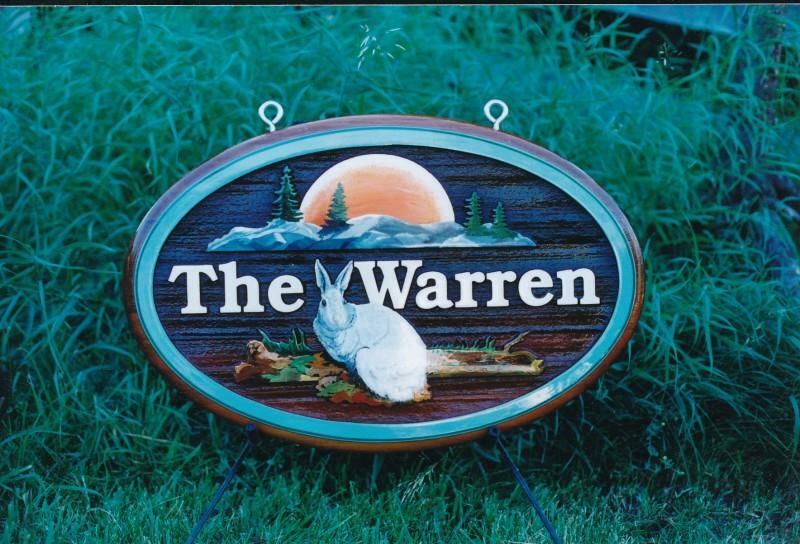 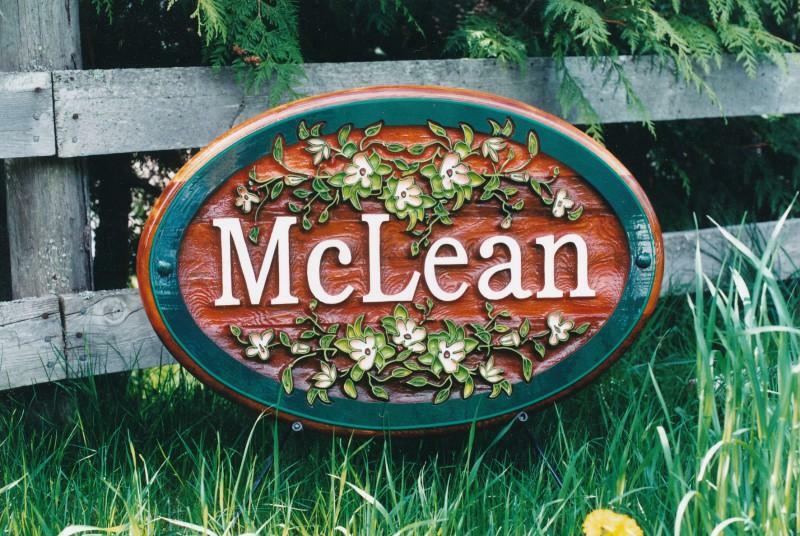 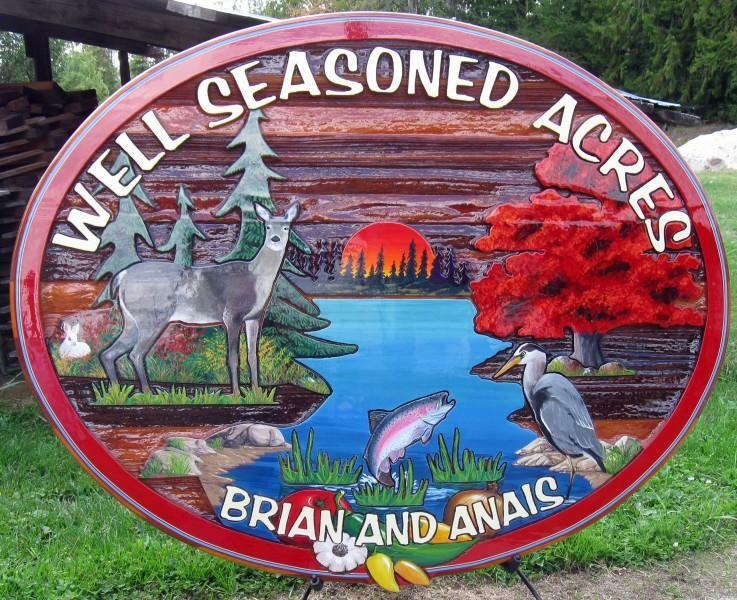 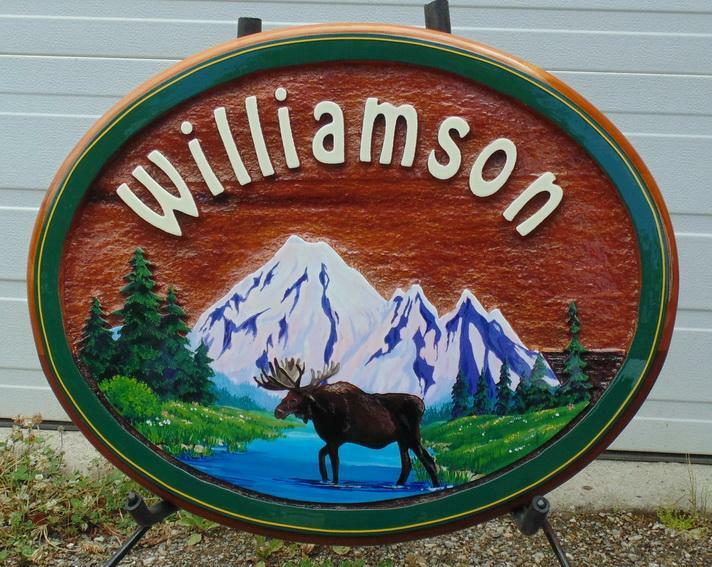 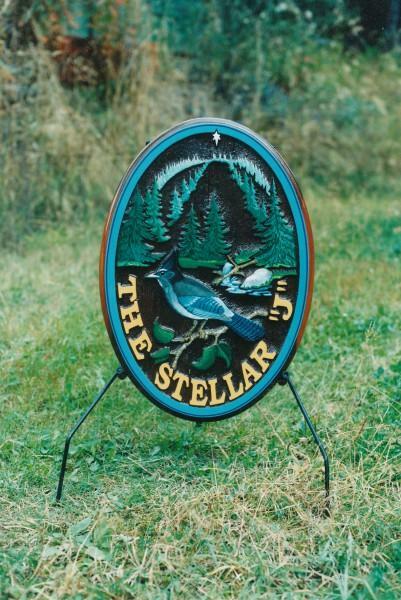 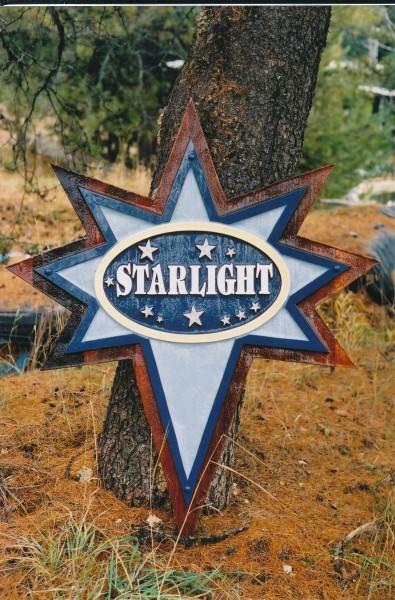 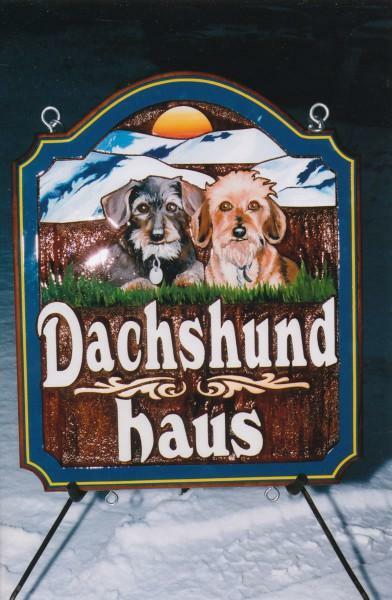 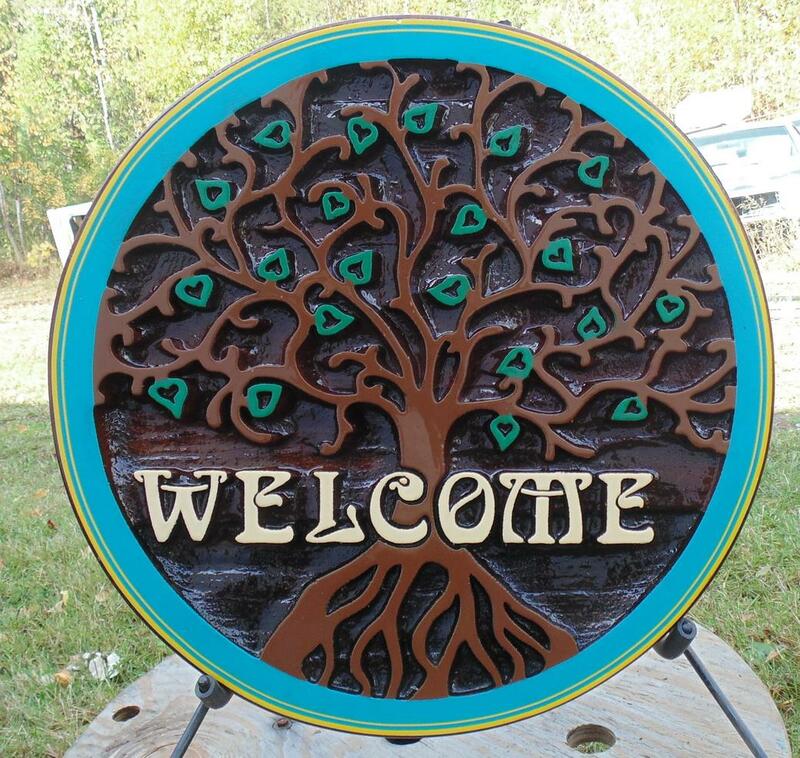 Residential signs is where our artists can make you your own piece of art to hang outside your house. 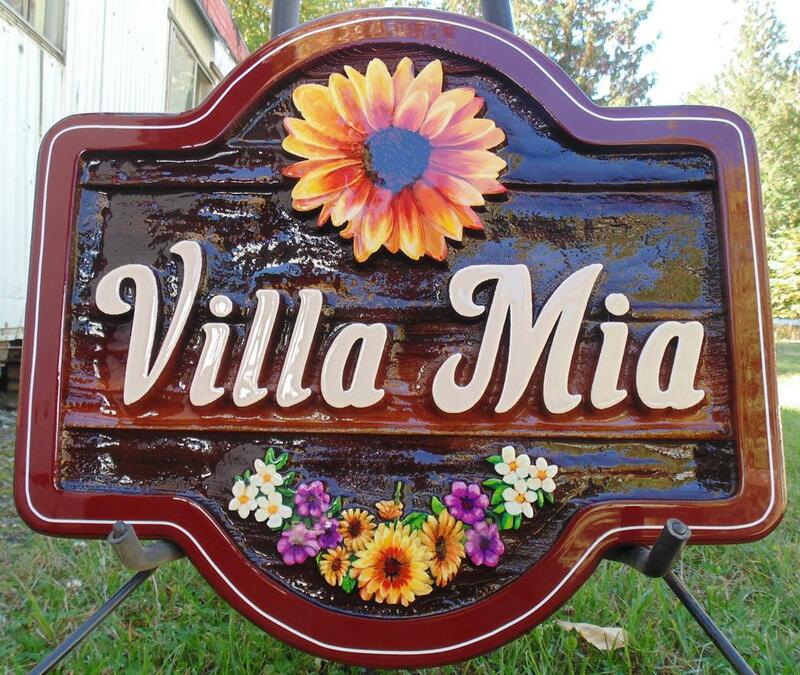 Every time you come home you see your sign and a smile will spread across your face. 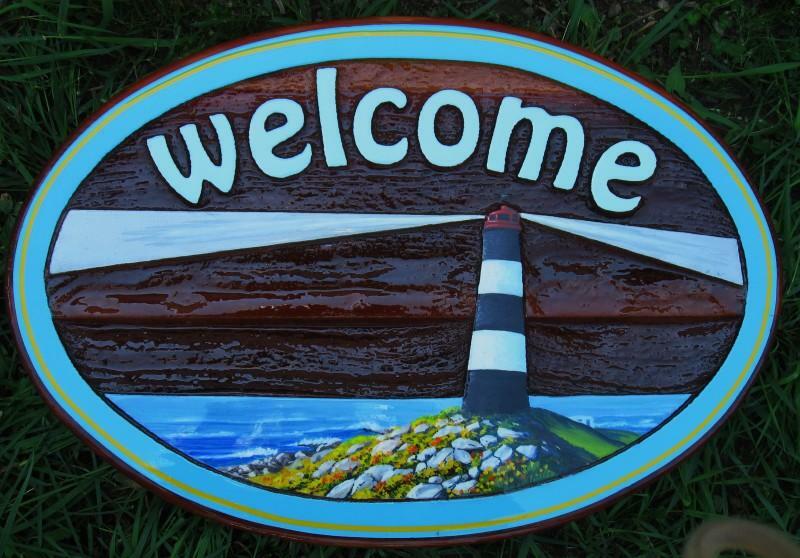 Your house will stand out from the crowd and be easy for your friends and relatives to find you. 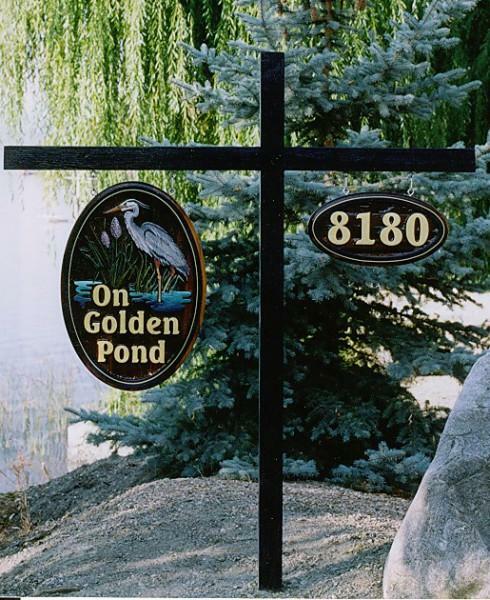 Residential signs are our biggest sellers. 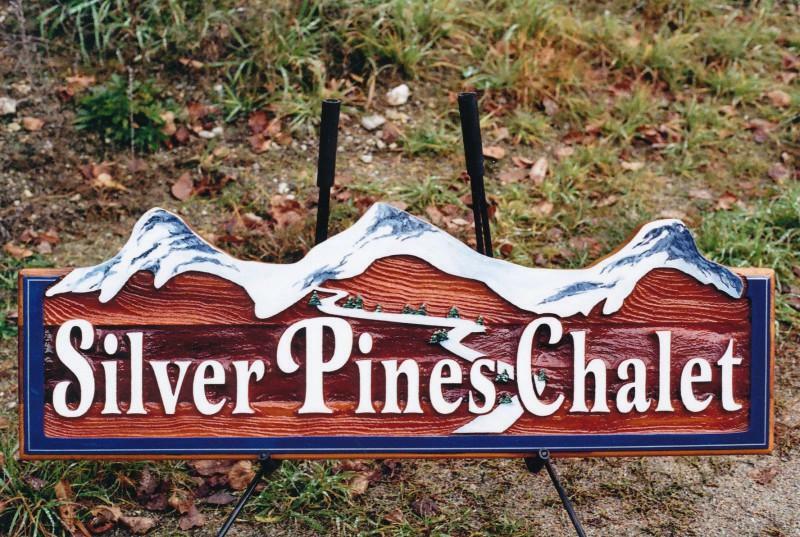 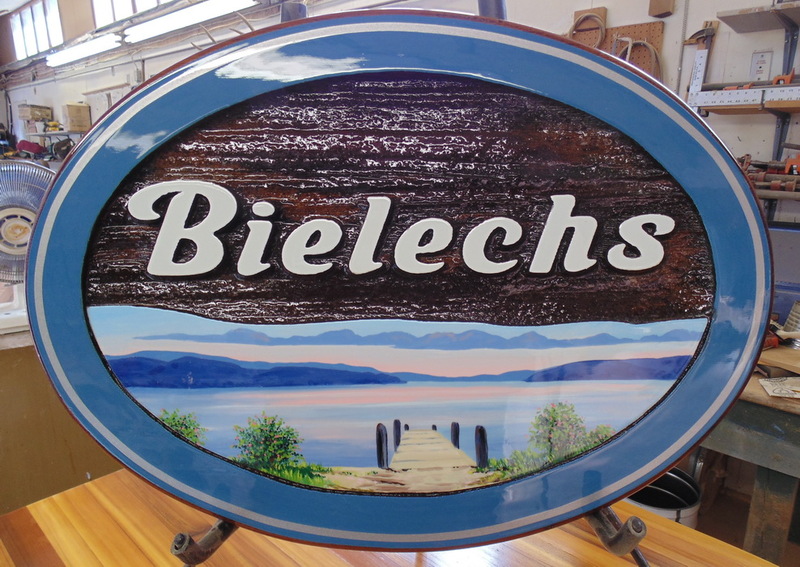 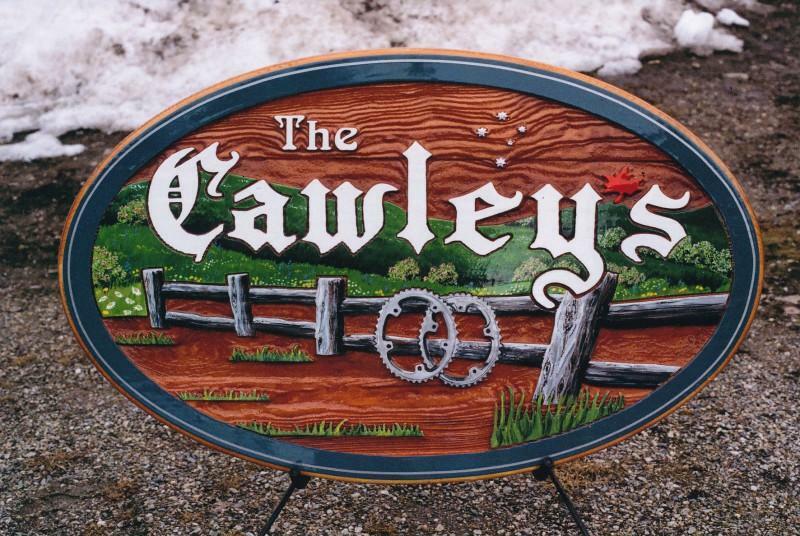 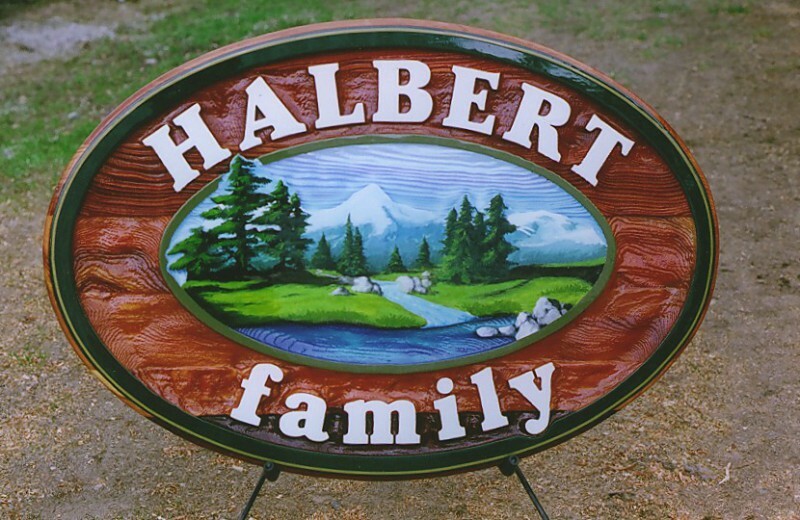 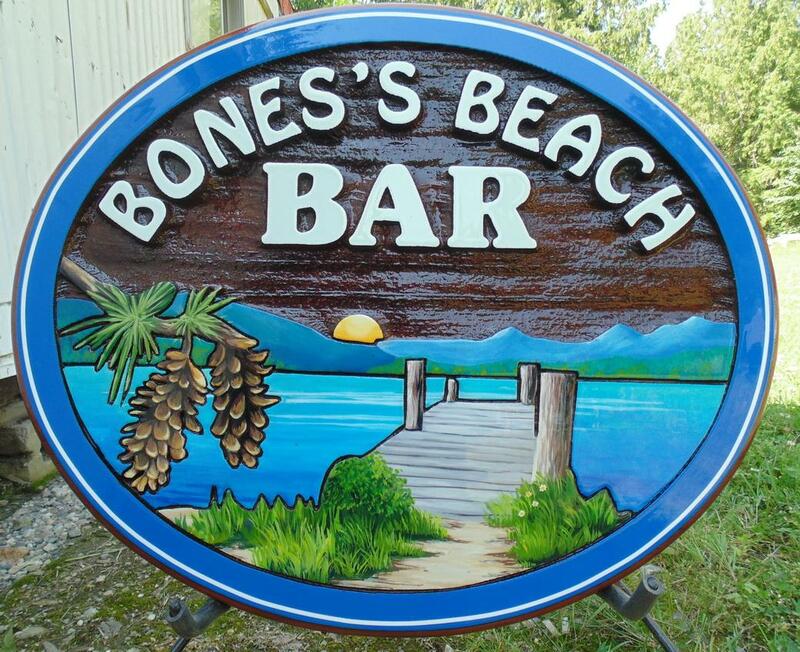 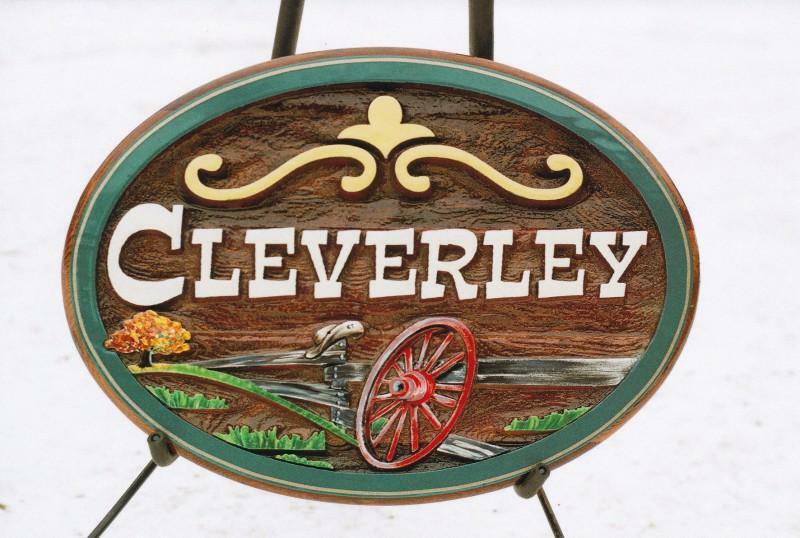 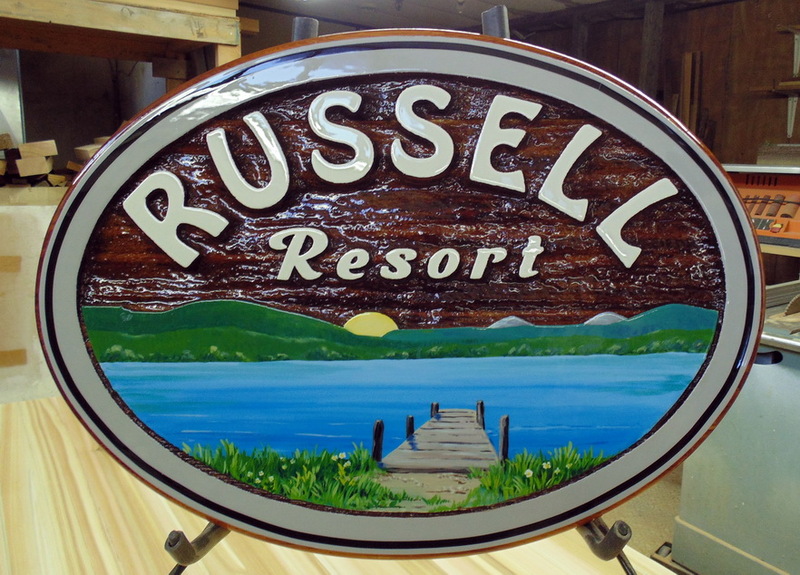 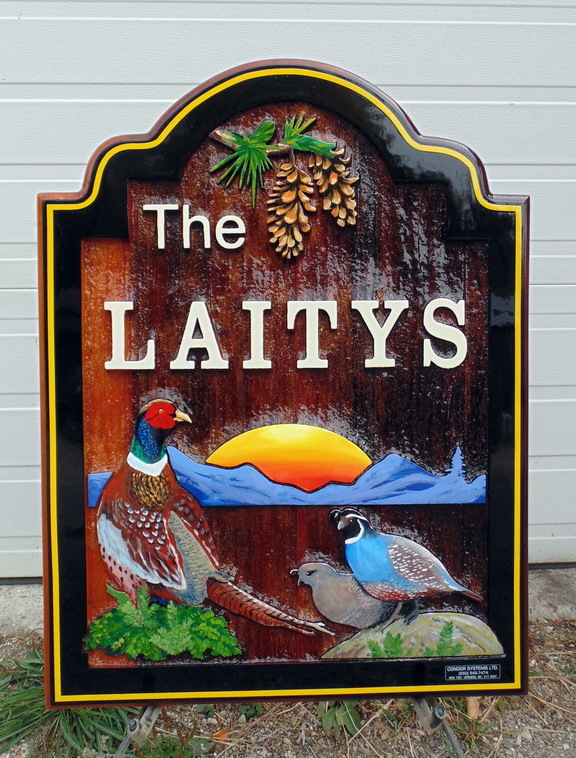 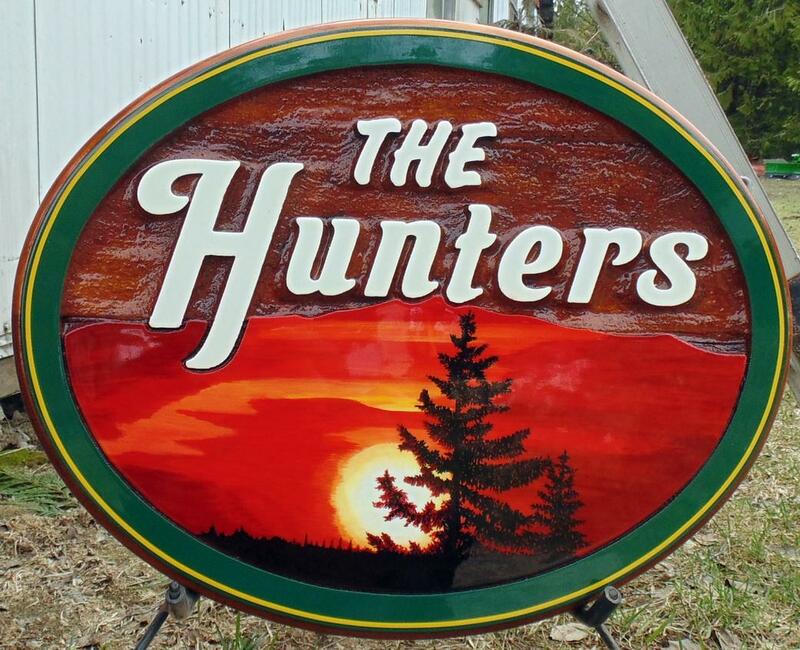 People love the look of a sandblasted cedar sign and the fact they had a say in it. 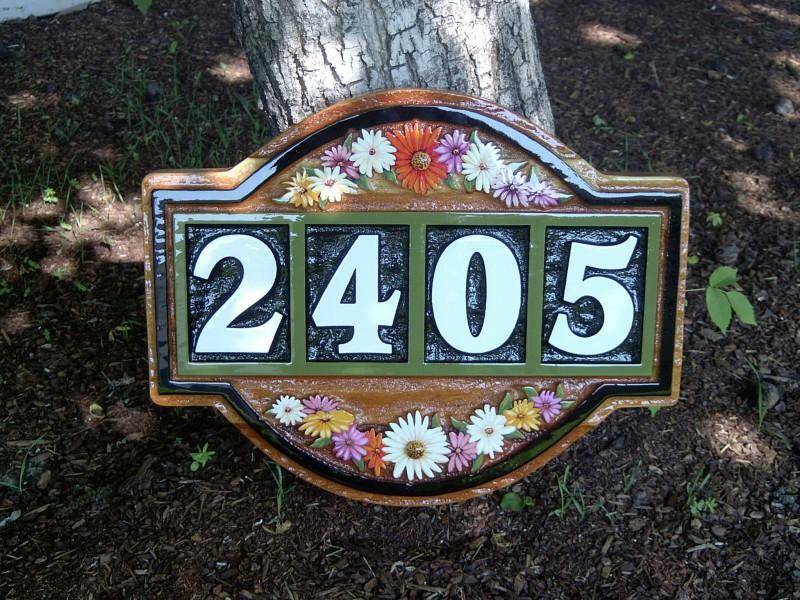 It much the same as putting a stamp on an envelope. 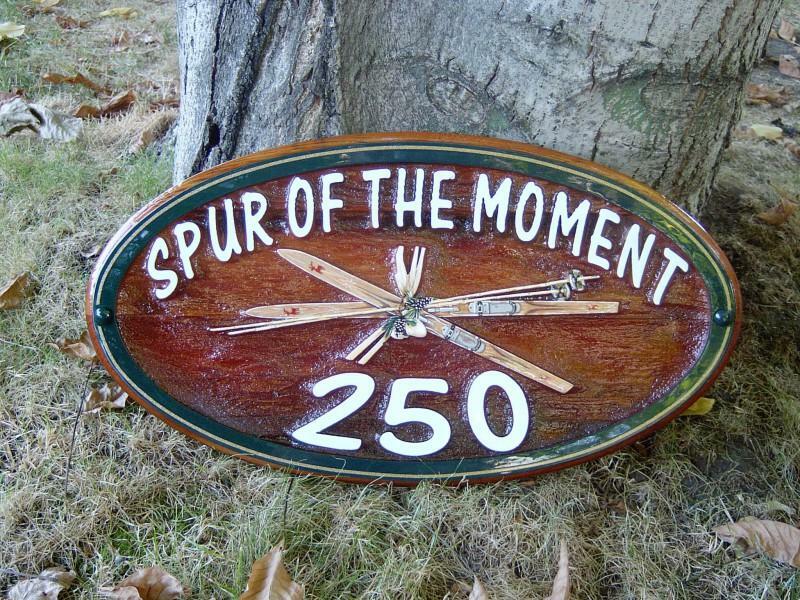 It finishes it off. 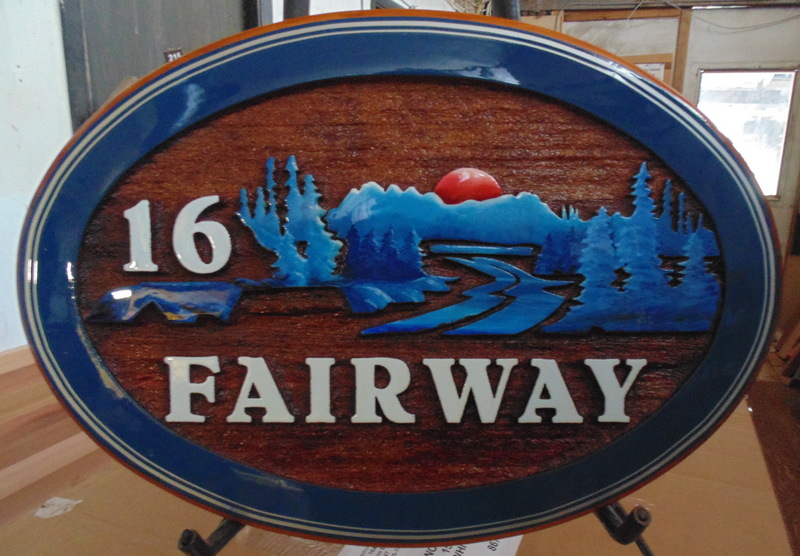 Hundreds of clients have ordered signs from us and are always amazed that they look better in person! 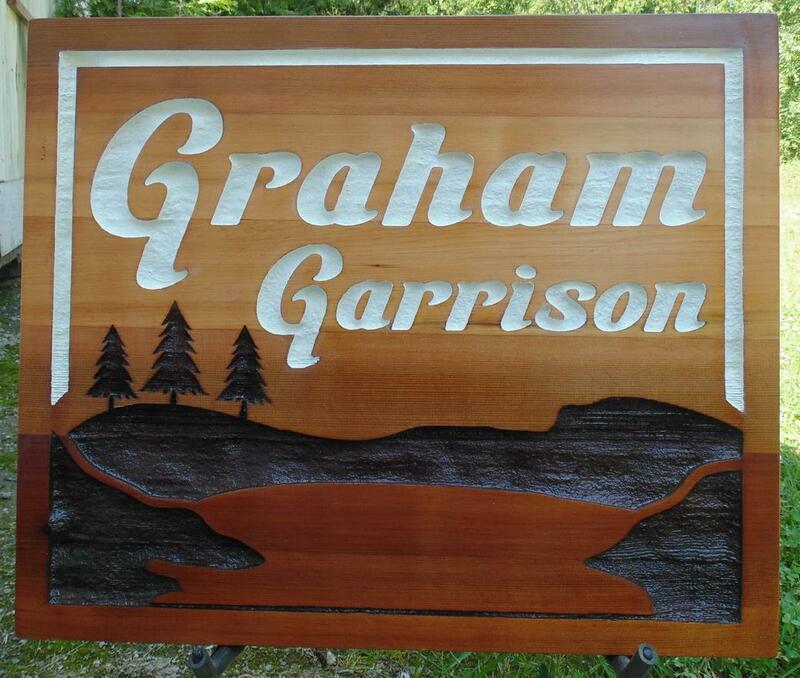 Some times it takes a while for clients to hang them because they just want to look at them for a period of time. 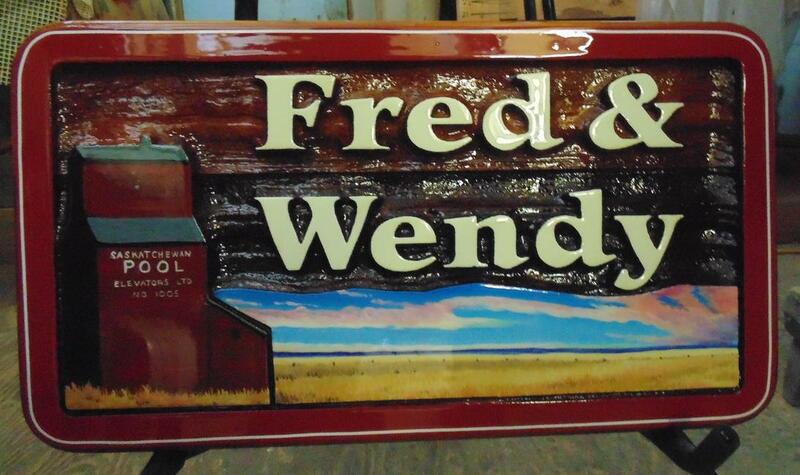 They are truly little pieces of art. 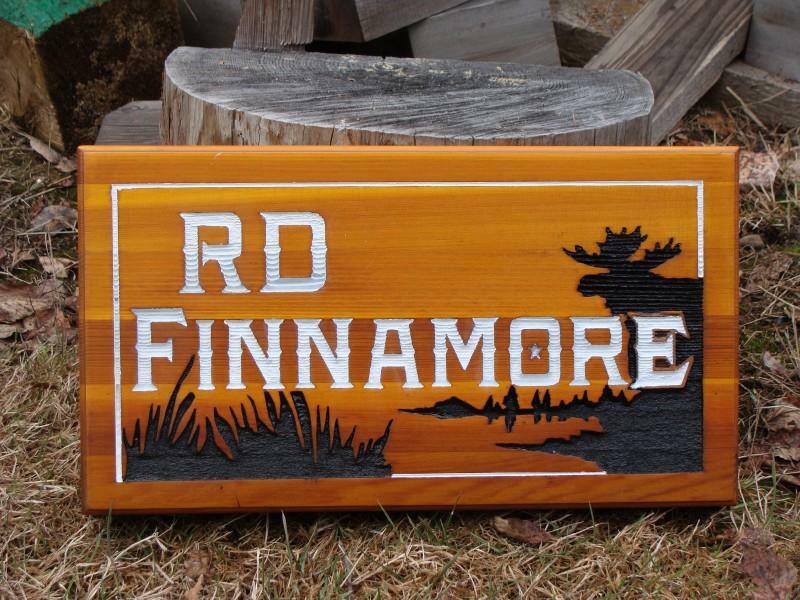 Realtors and house builders love our sandblasted cedar signs to give as gifts and to say “thank you” for the business. 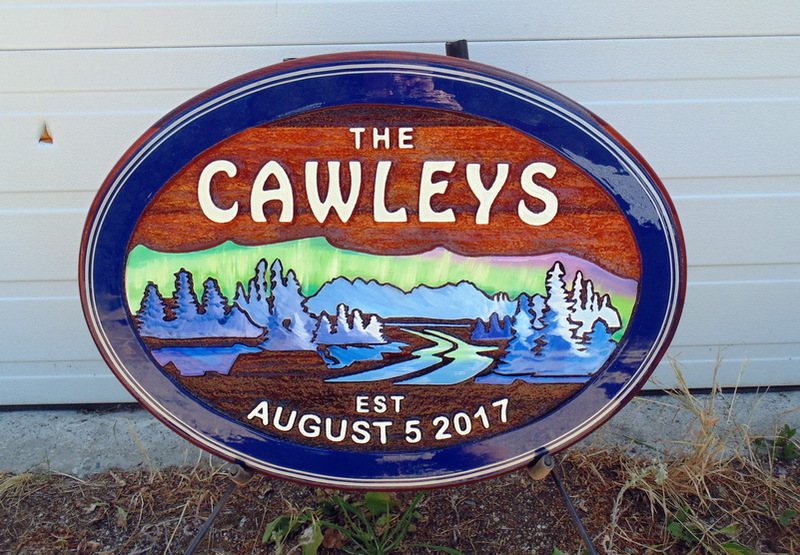 What a fabulous unique way to get advertising for you for years after the sale. 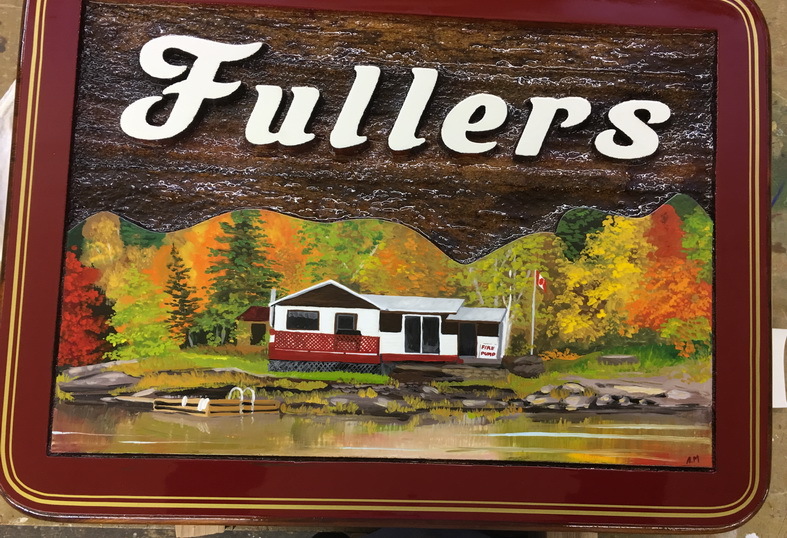 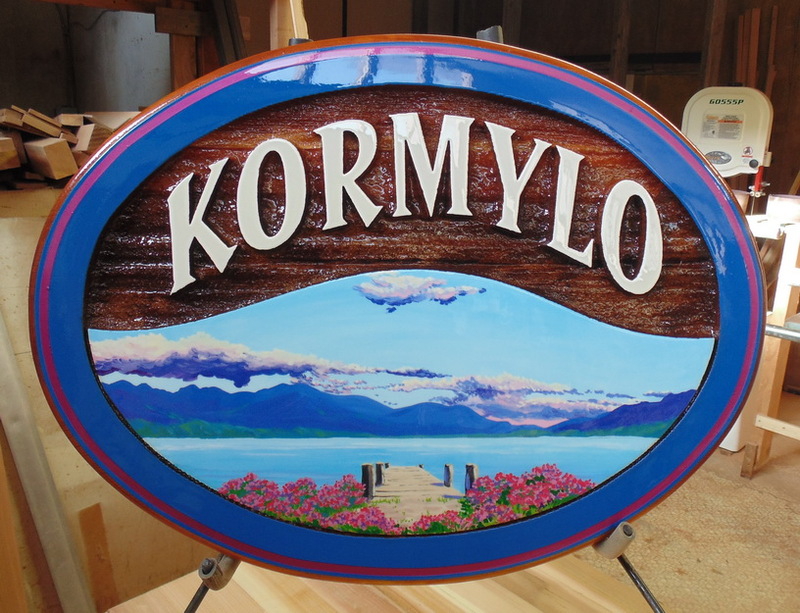 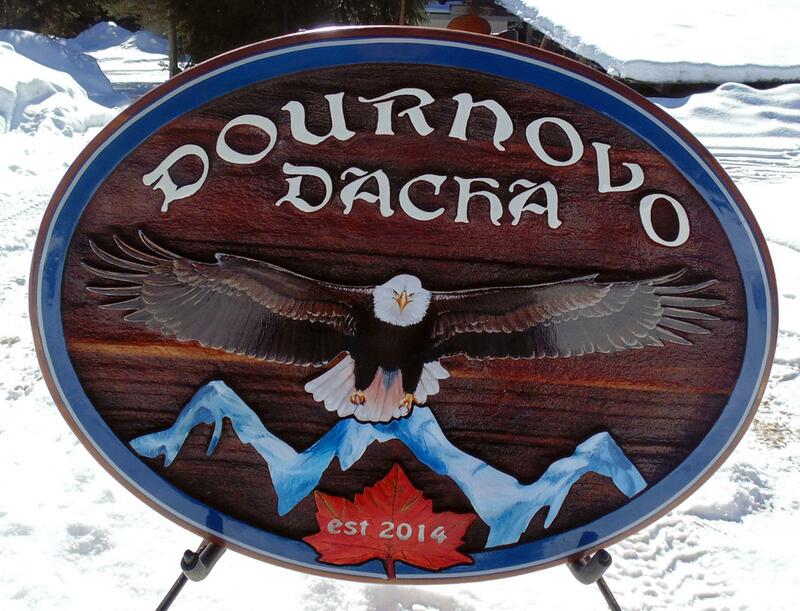 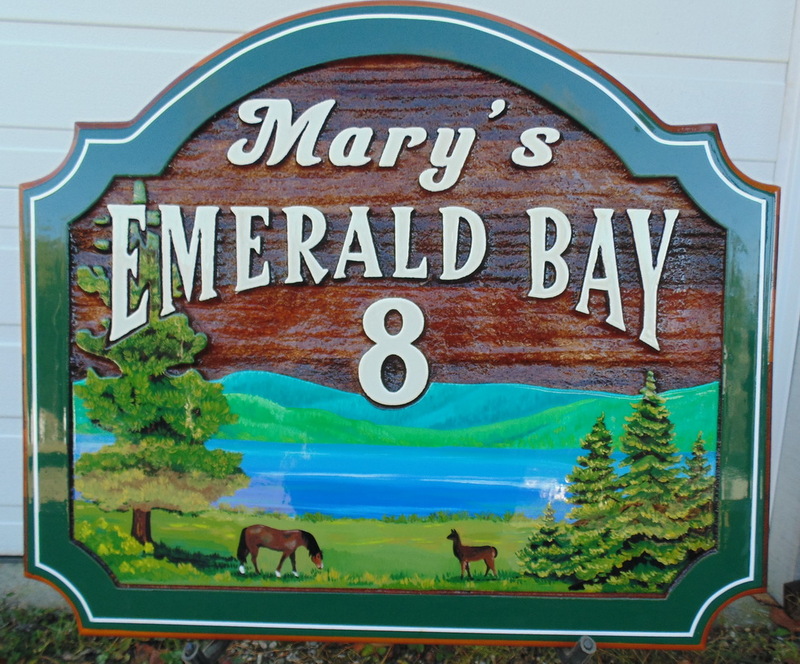 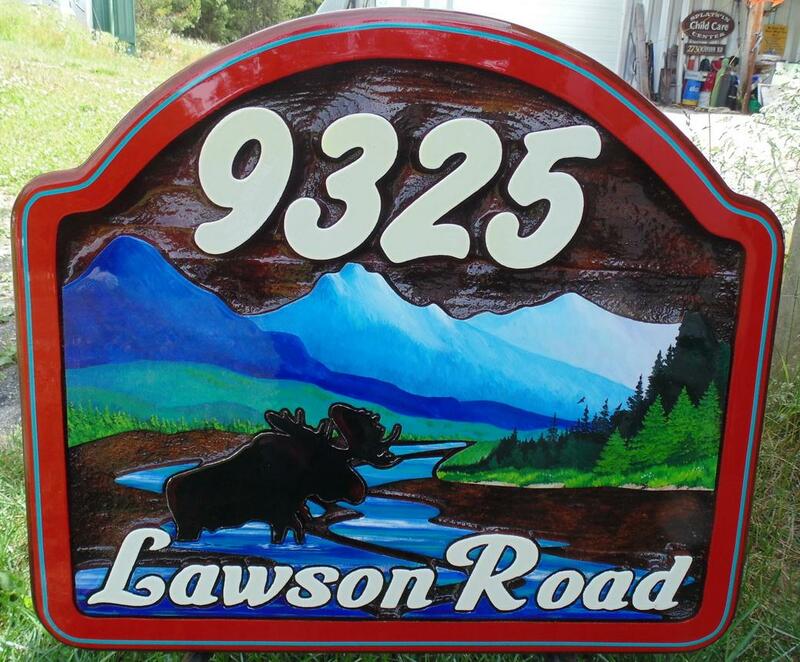 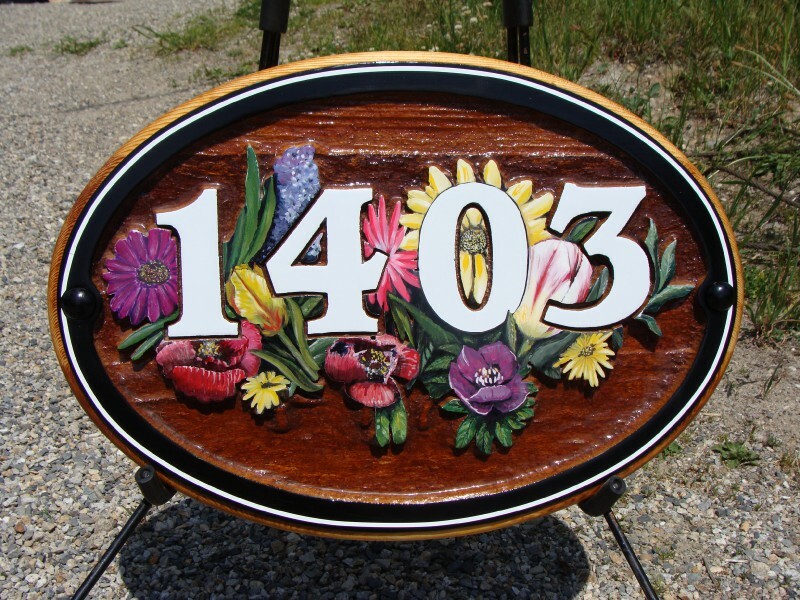 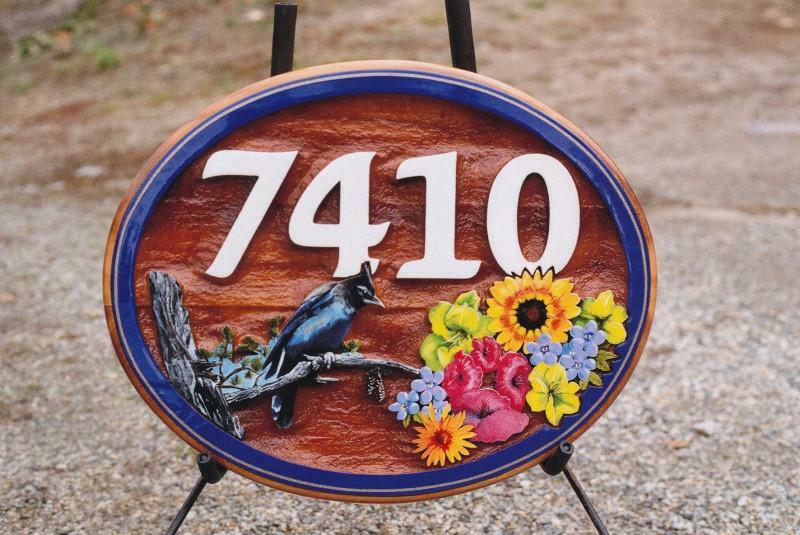 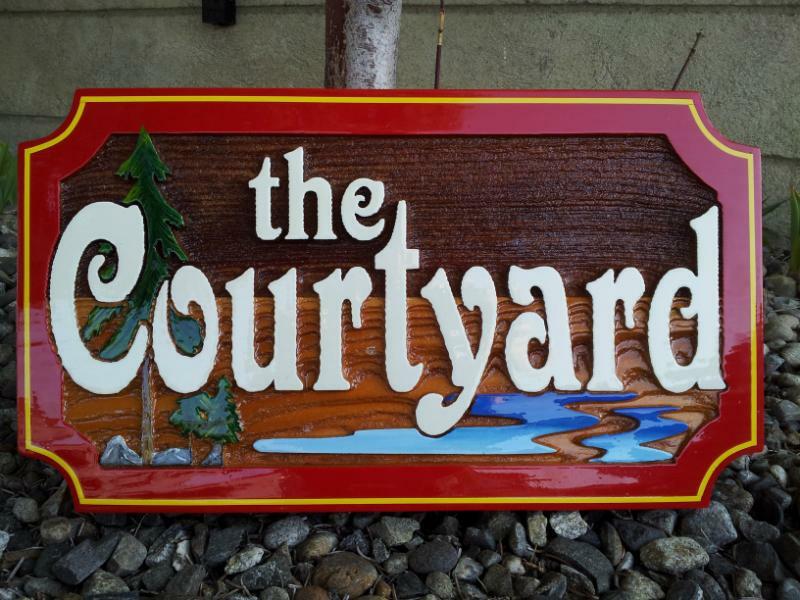 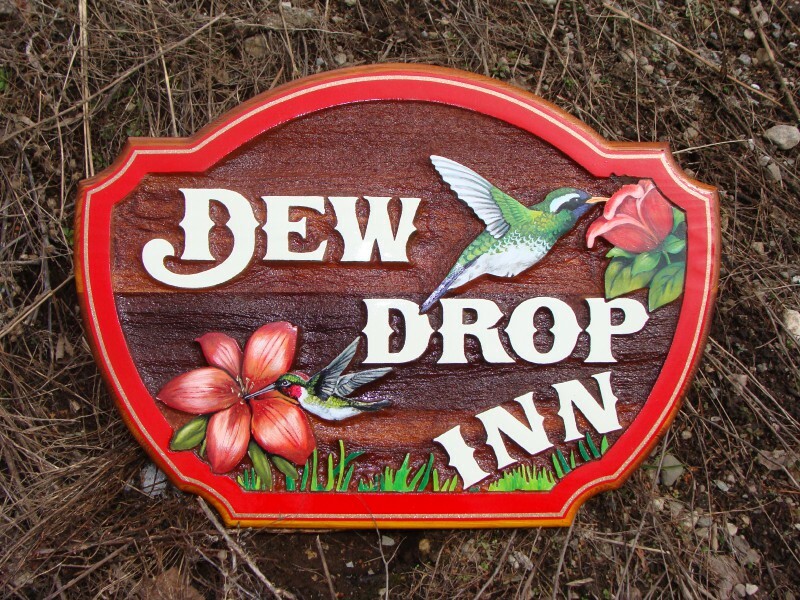 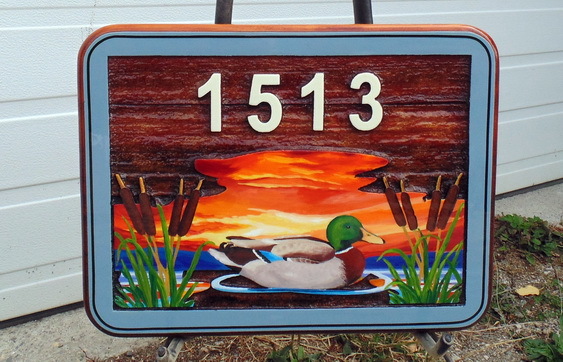 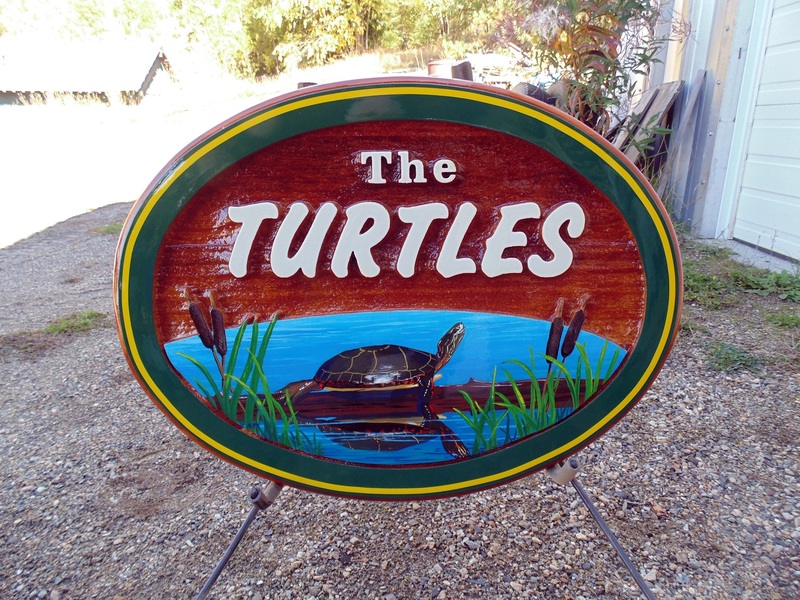 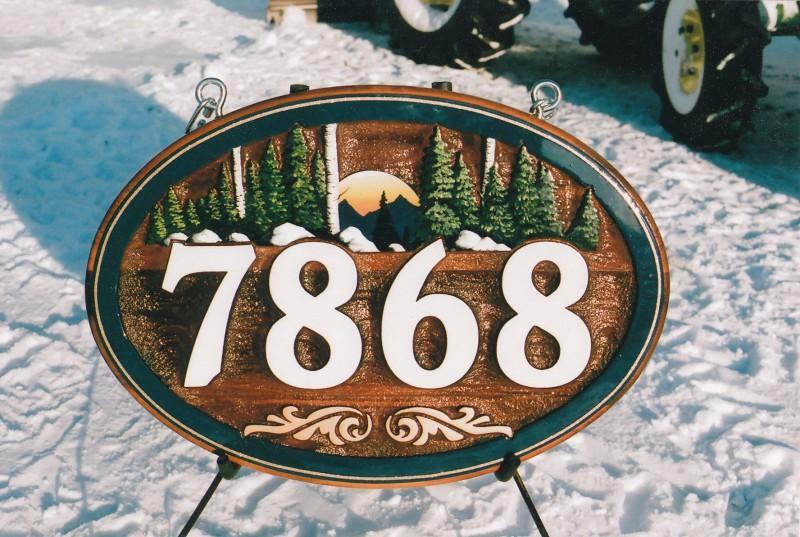 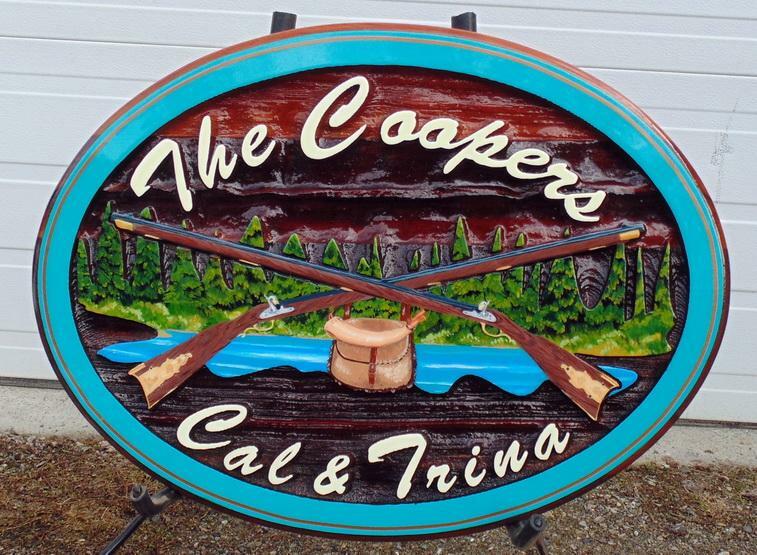 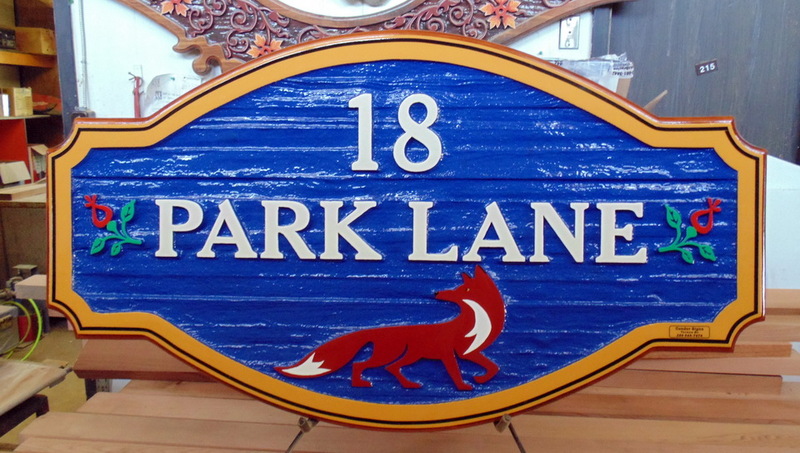 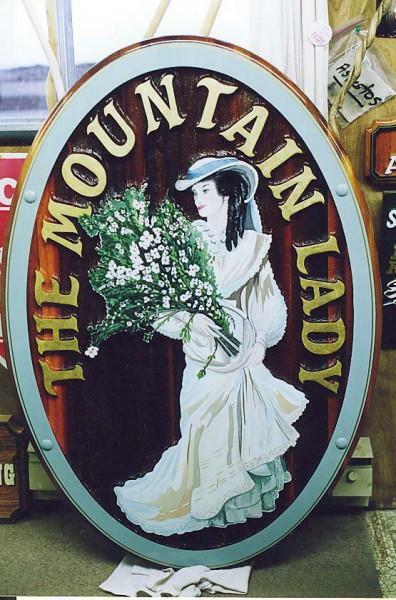 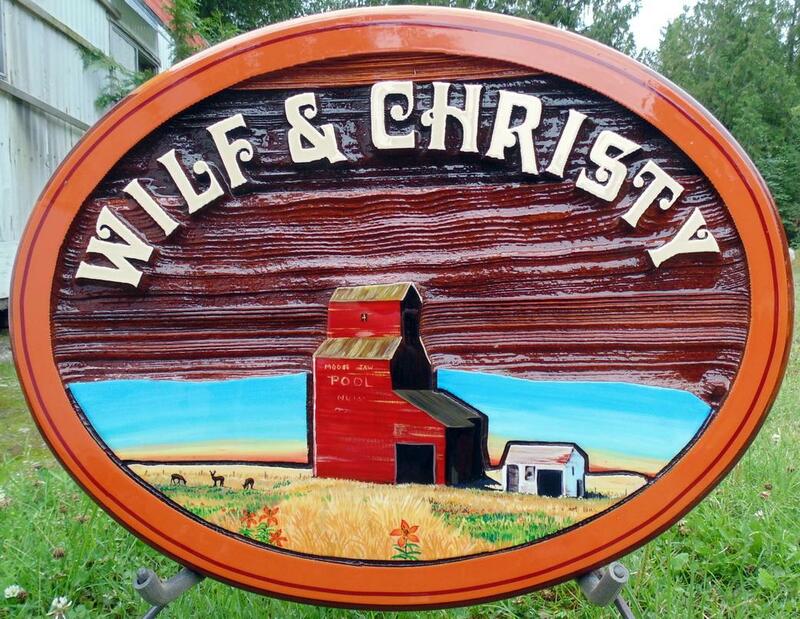 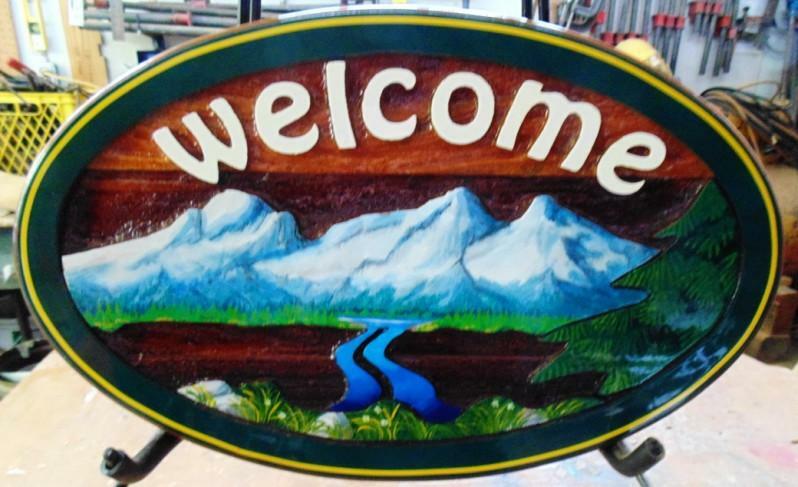 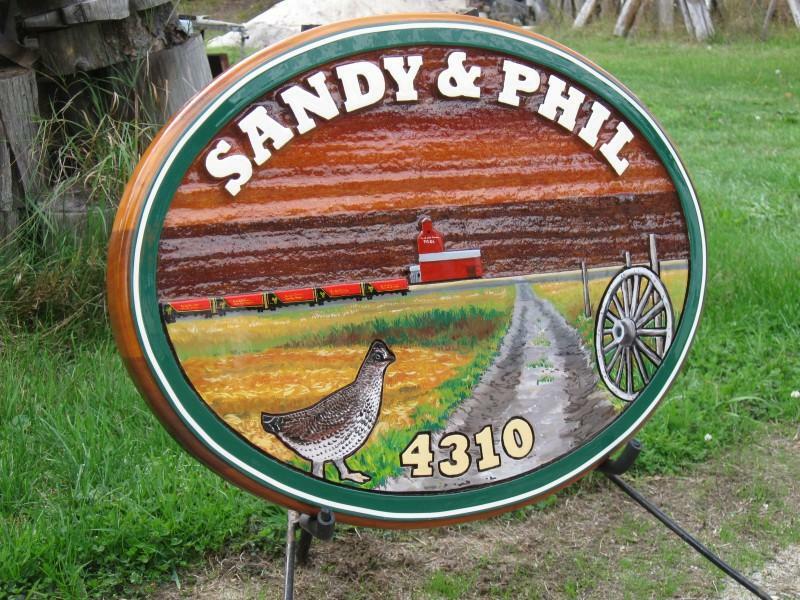 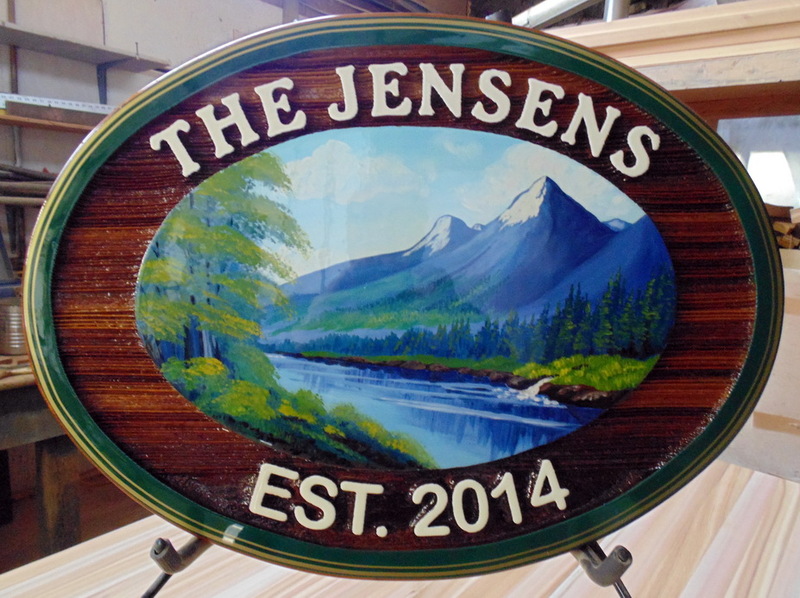 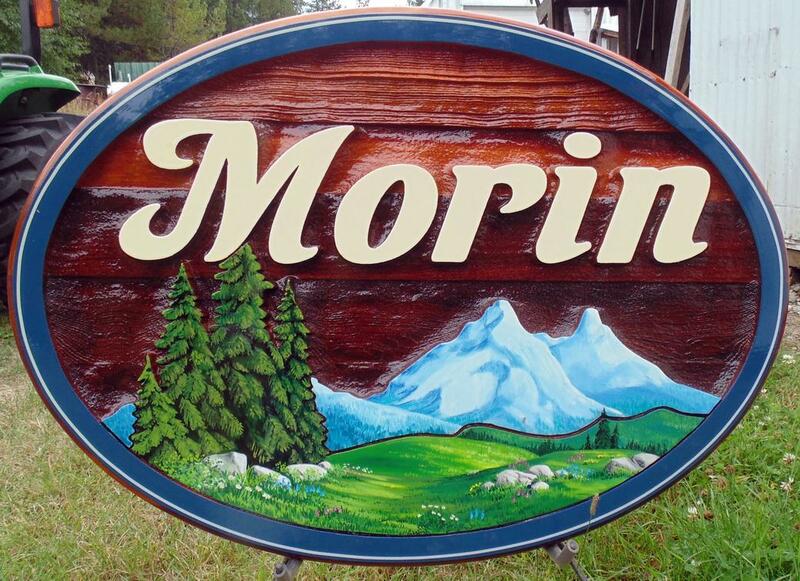 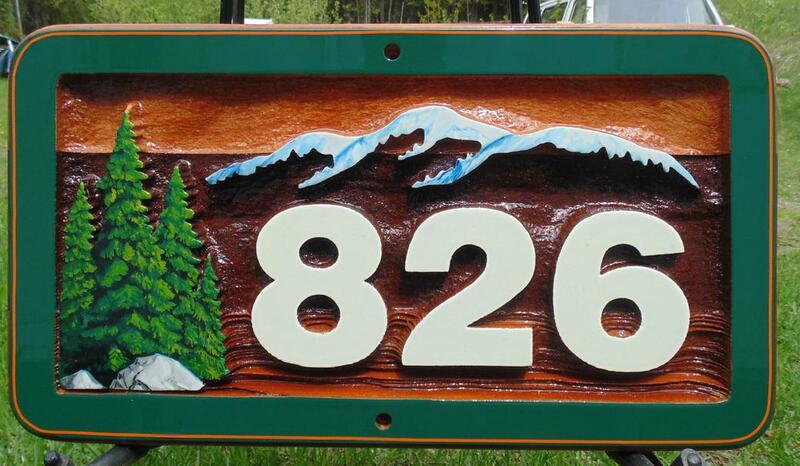 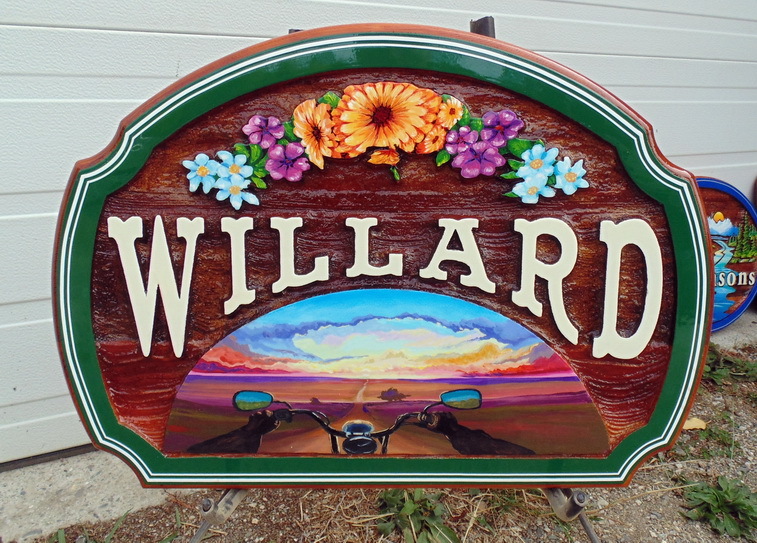 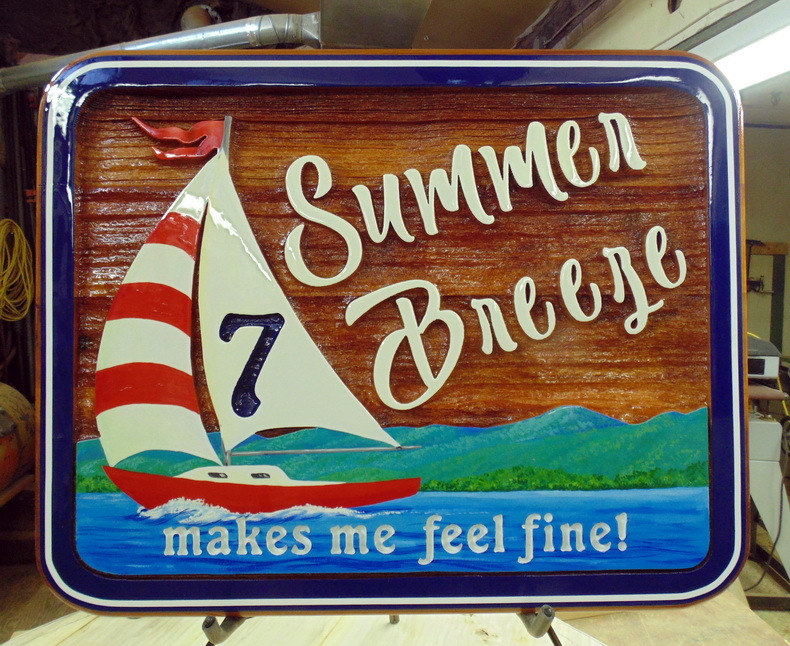 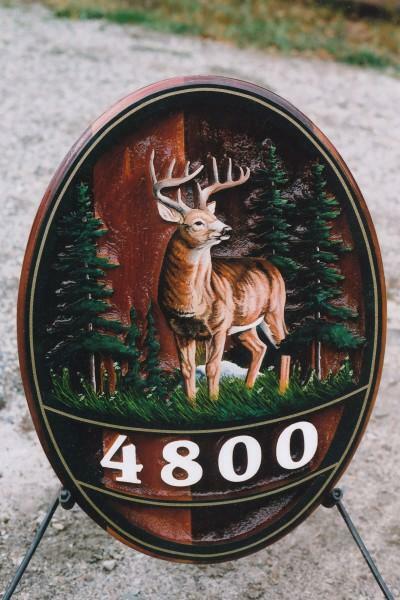 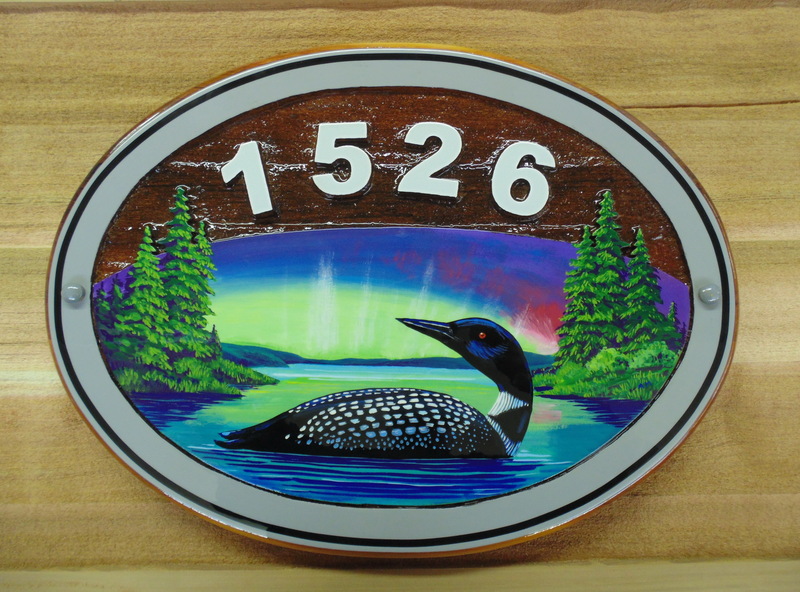 Condor can supply simple address signs to custom one of a kind artist painted signs for your clients. 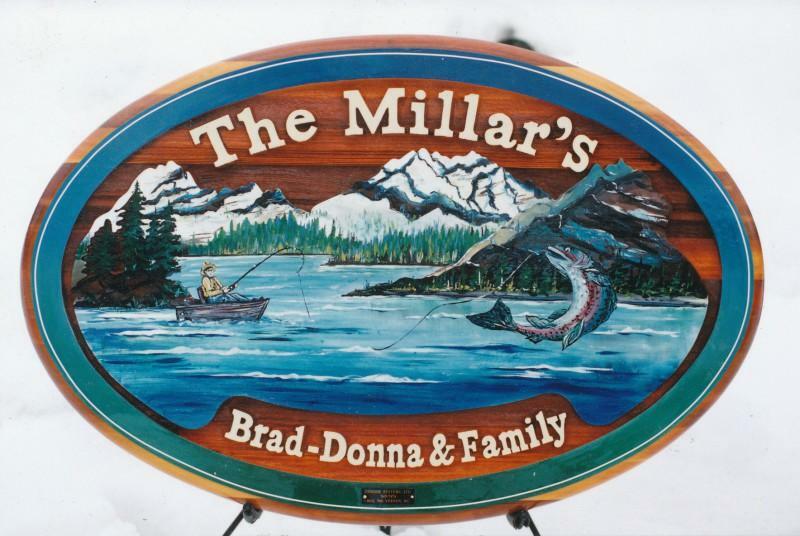 Special pricing is available for multiple purchases. 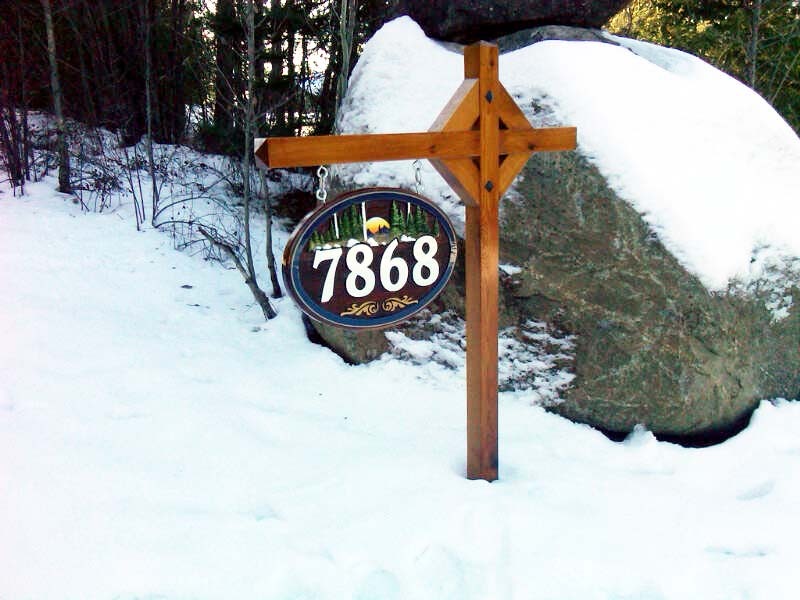 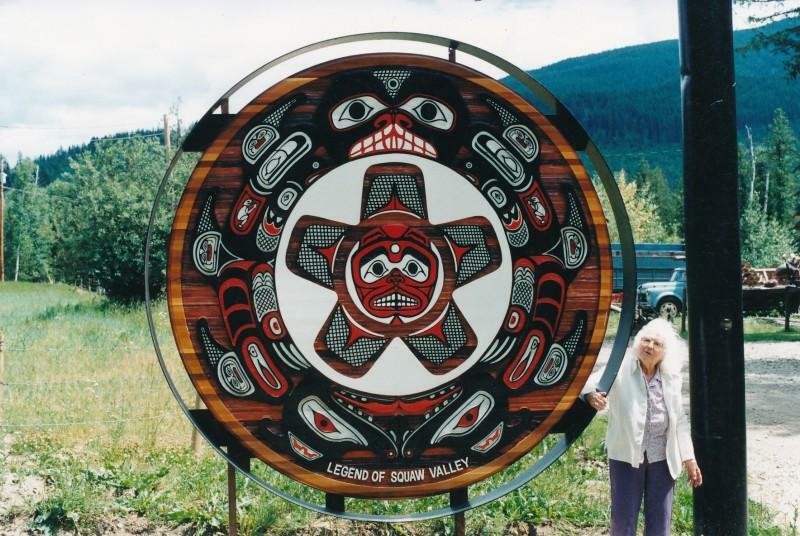 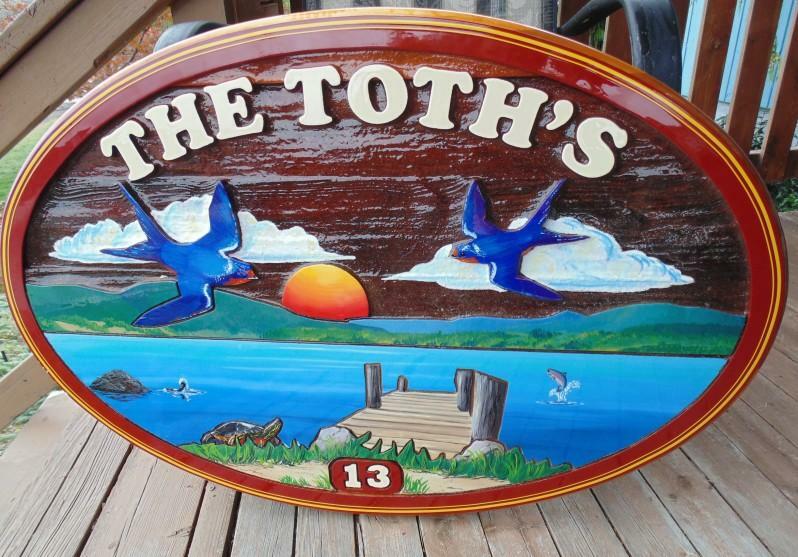 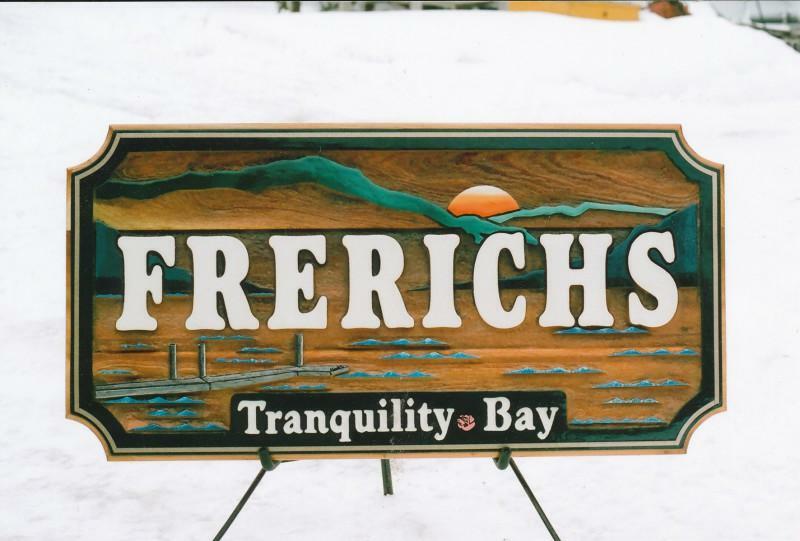 Sign for new beach property near Hundred Mile House BC. 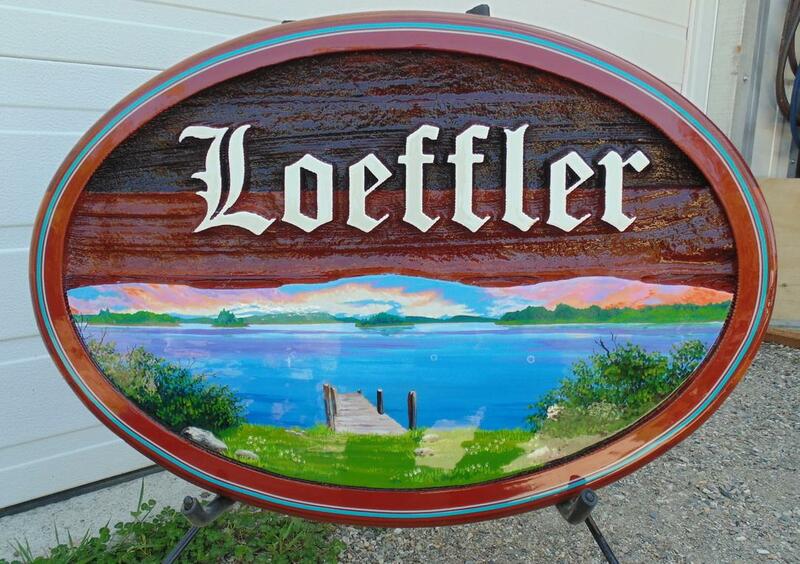 The Loeffler beach house Kamsack Sask. 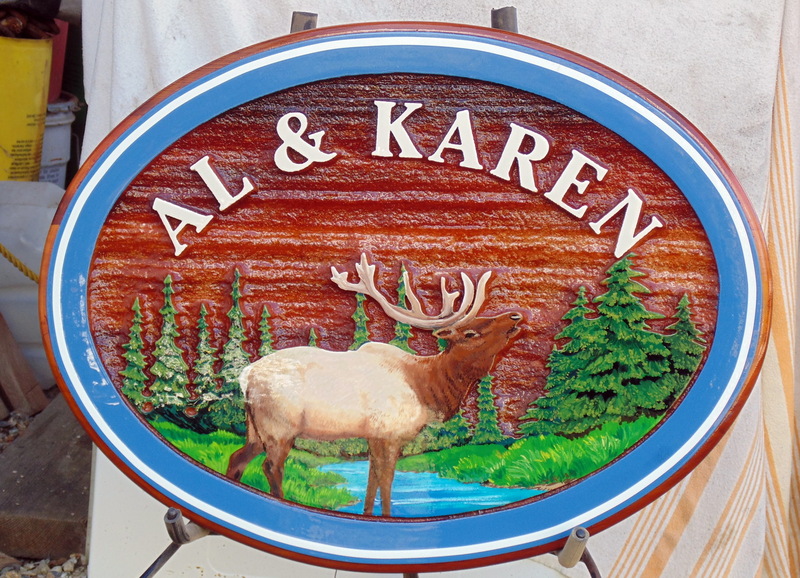 Cedar house sign Moose Jaw Sask.